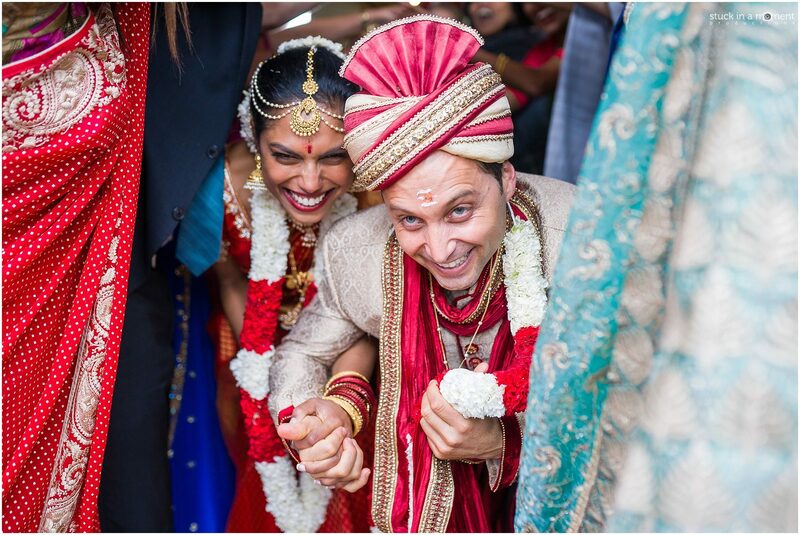 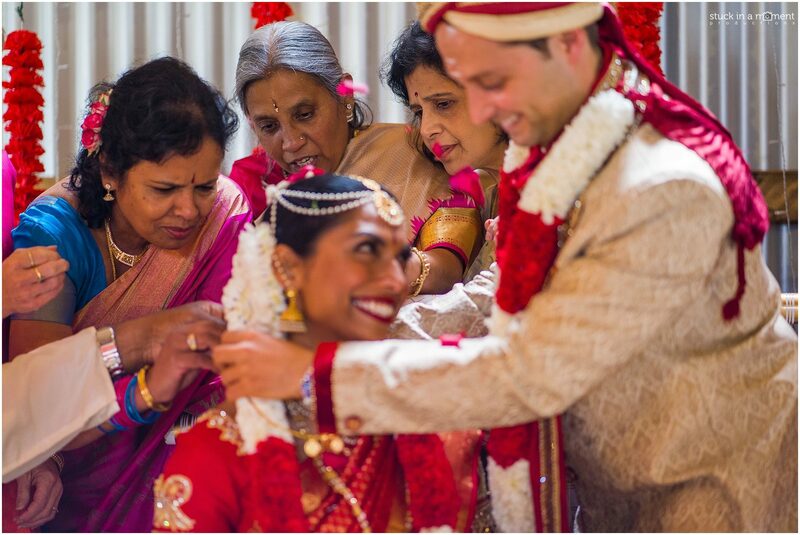 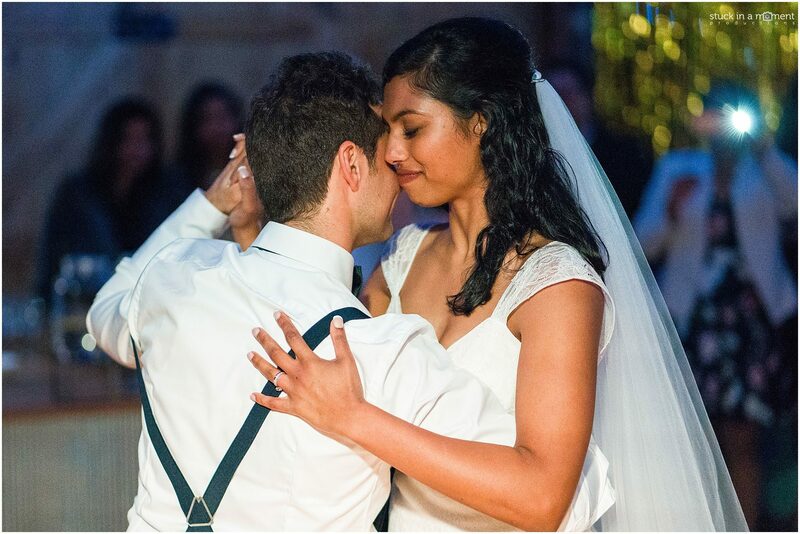 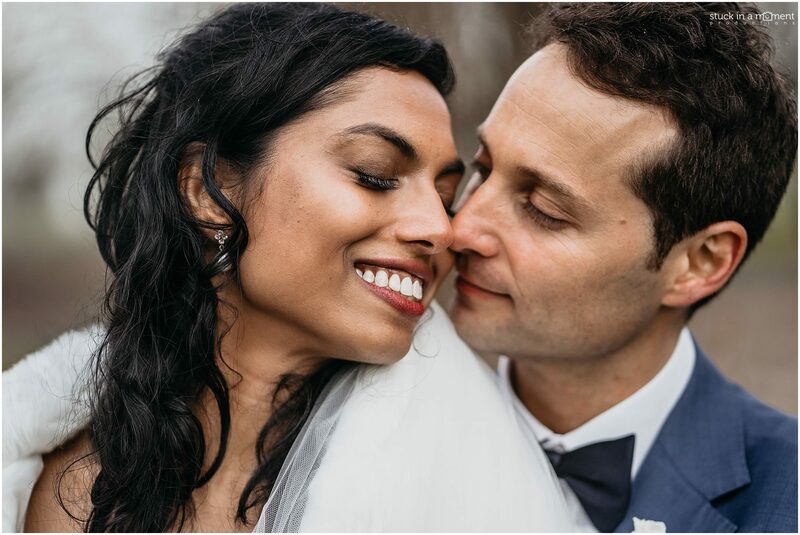 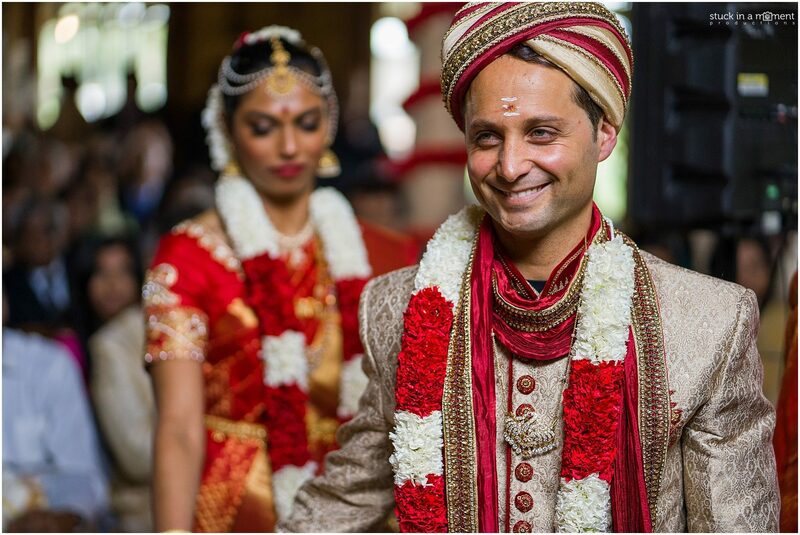 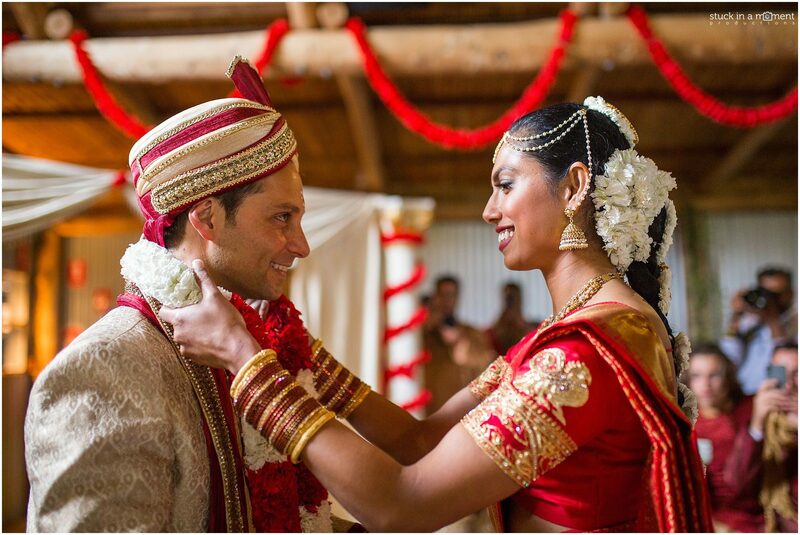 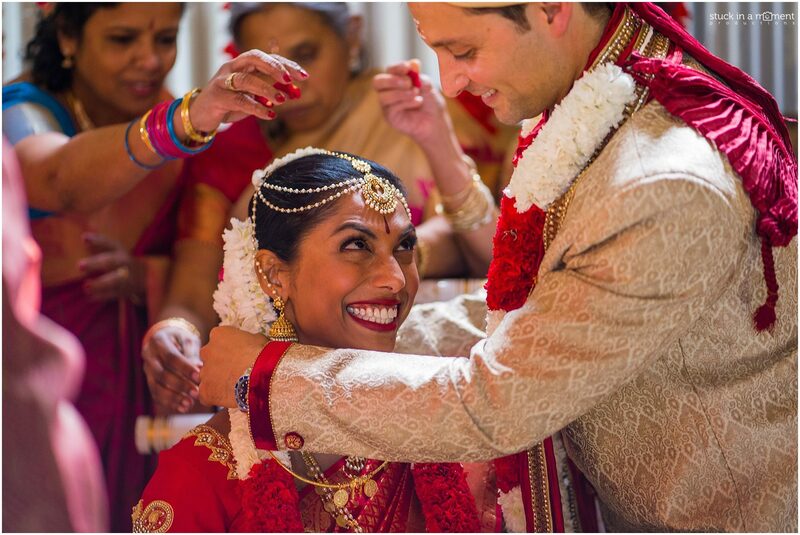 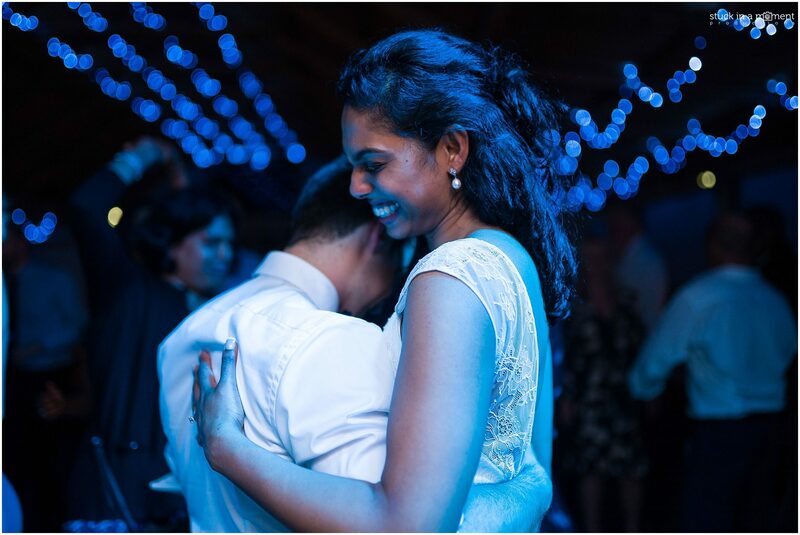 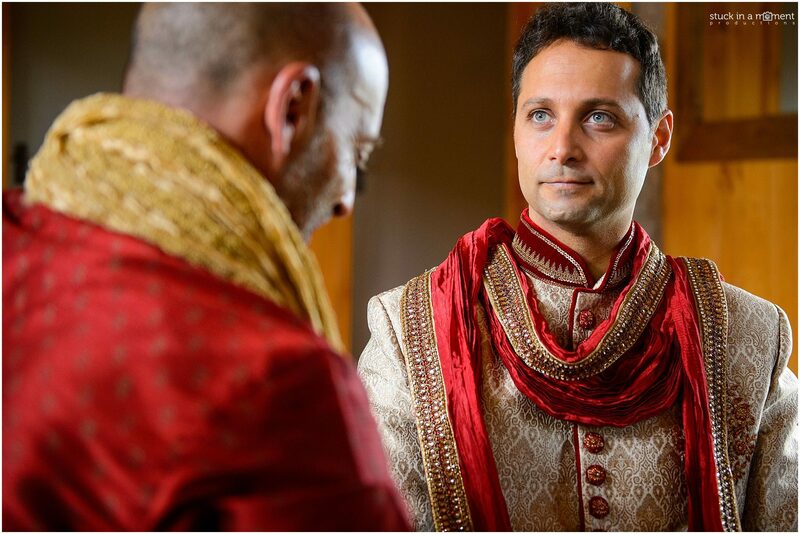 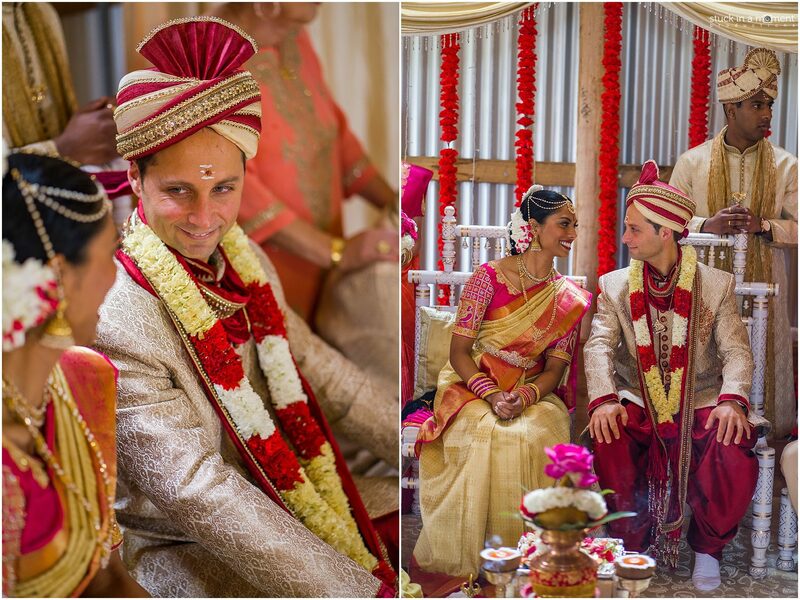 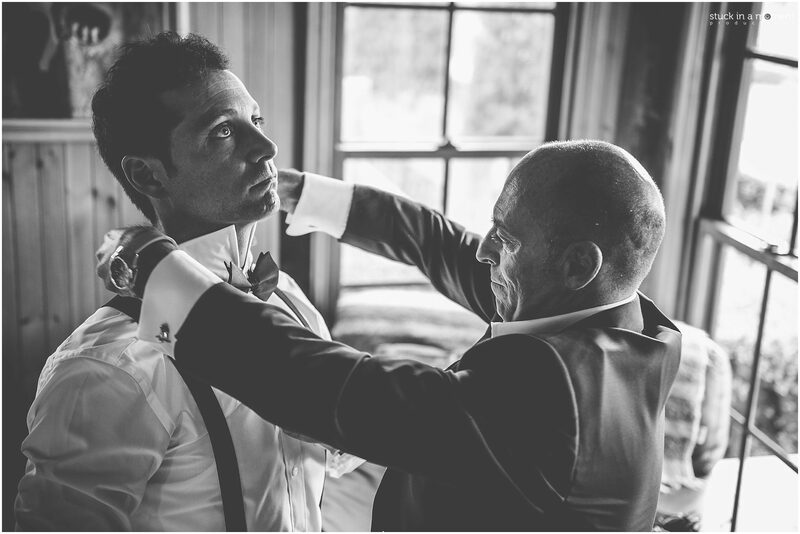 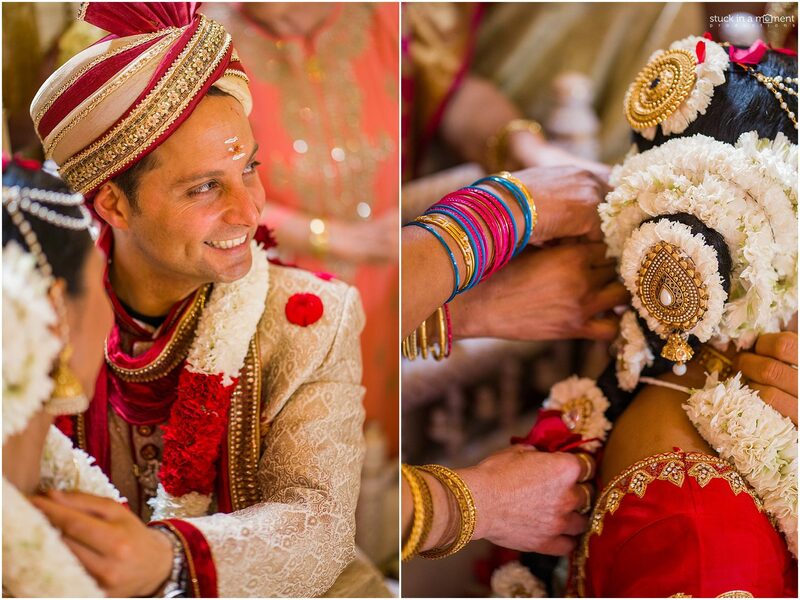 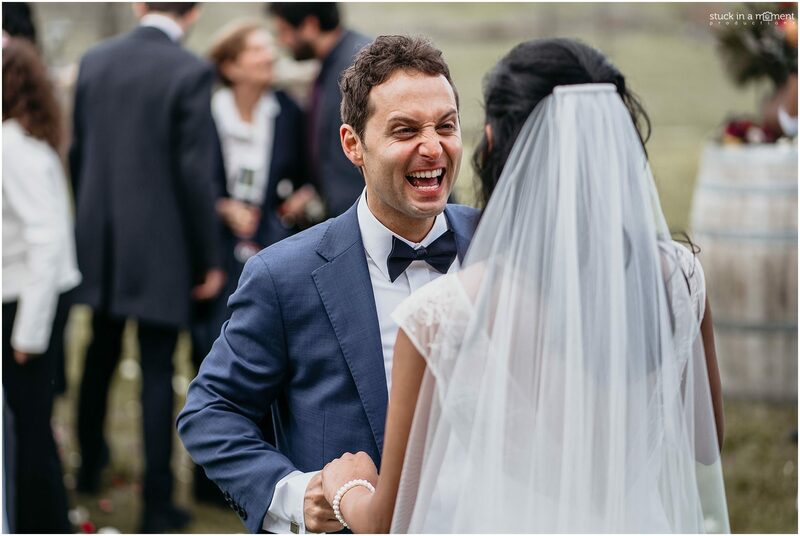 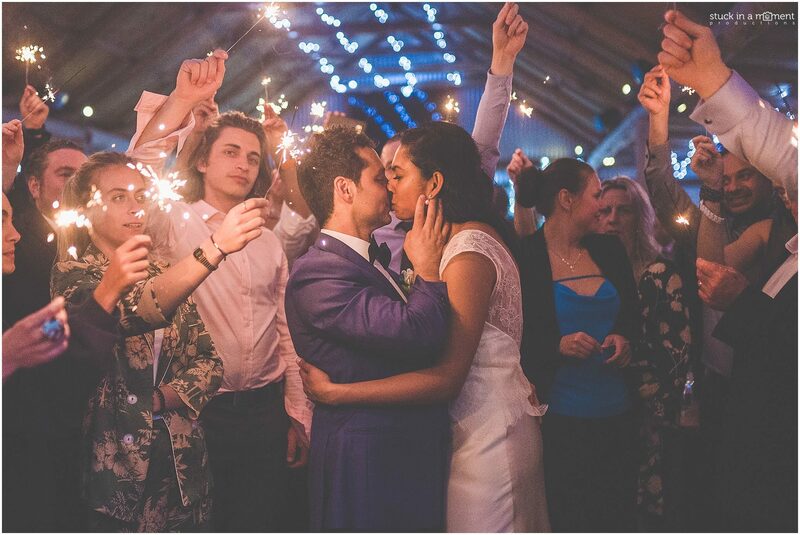 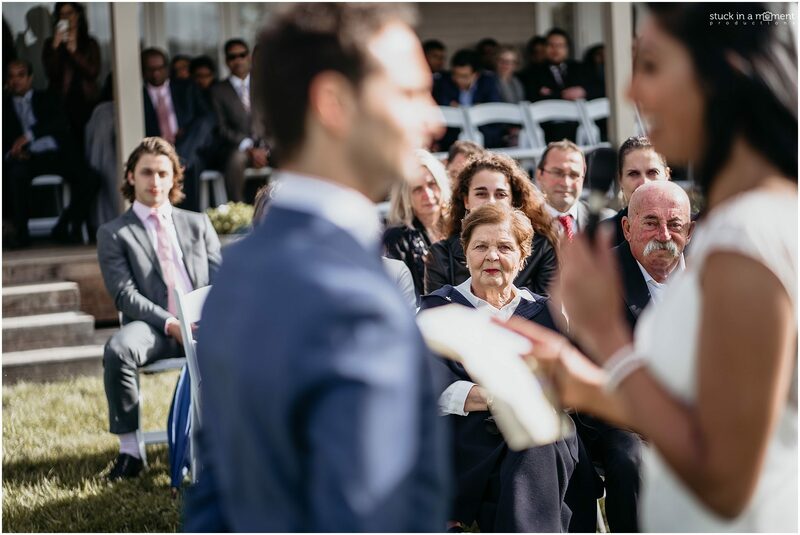 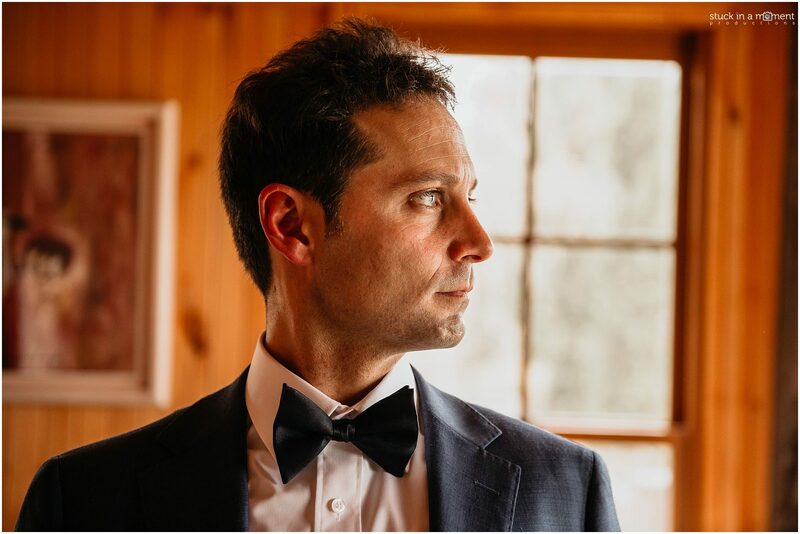 Prashanti and Alessio’s wedding marks many a milestone in my photography career. 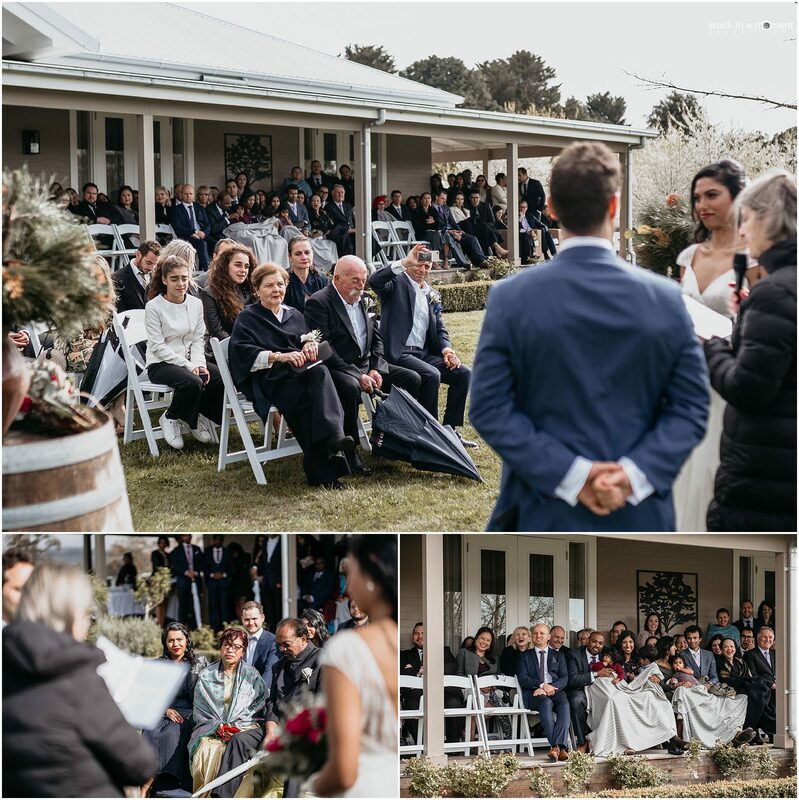 My first country side wedding in Australia resulting in me finalising realising my dream to be a intimate, country wedding photographer. 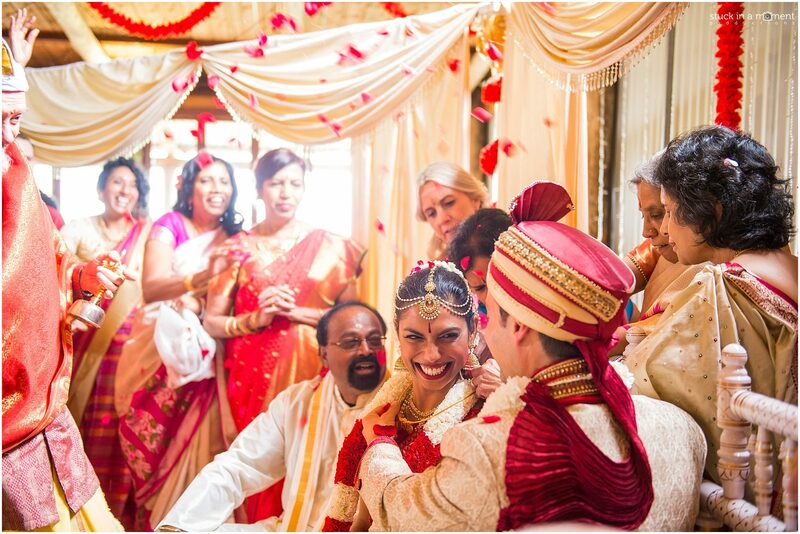 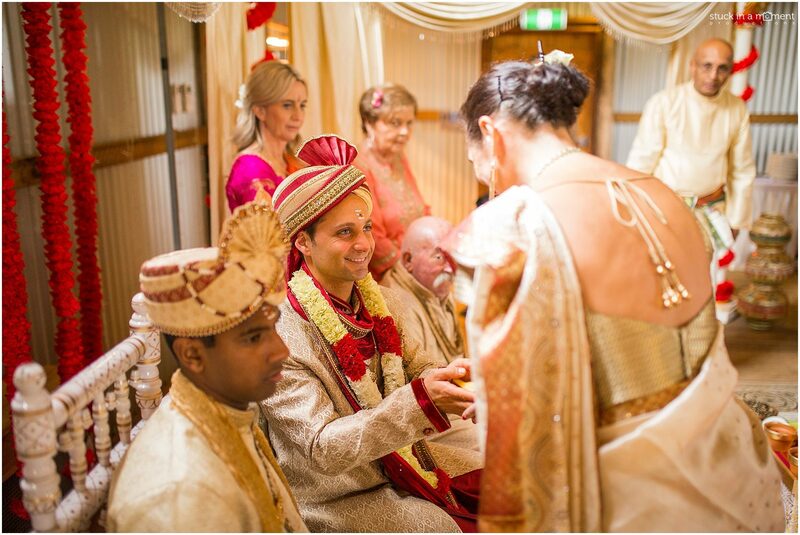 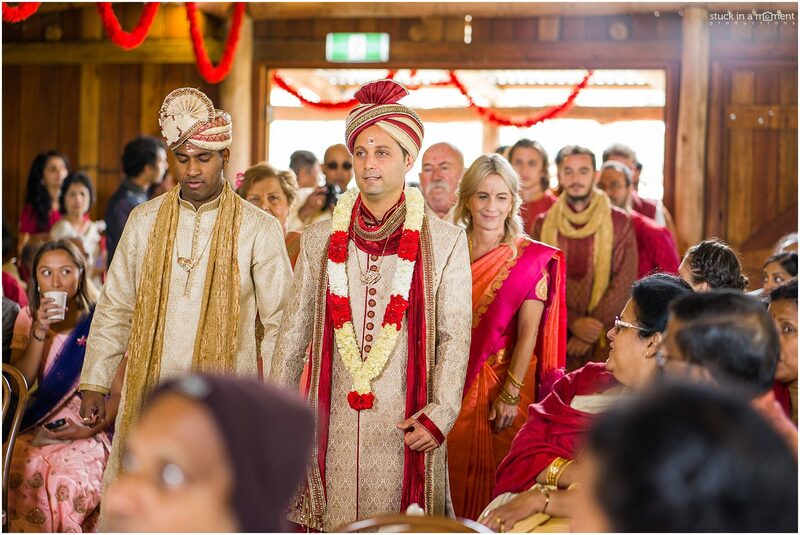 My first multi cultural wedding with Vikram as my 2nd photographer. 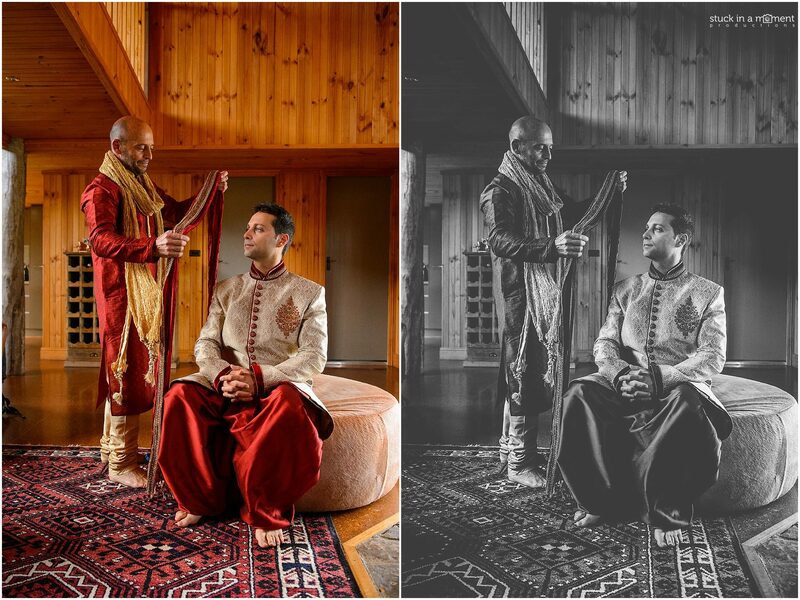 This man is a legend in the architecture world (both design and photography). 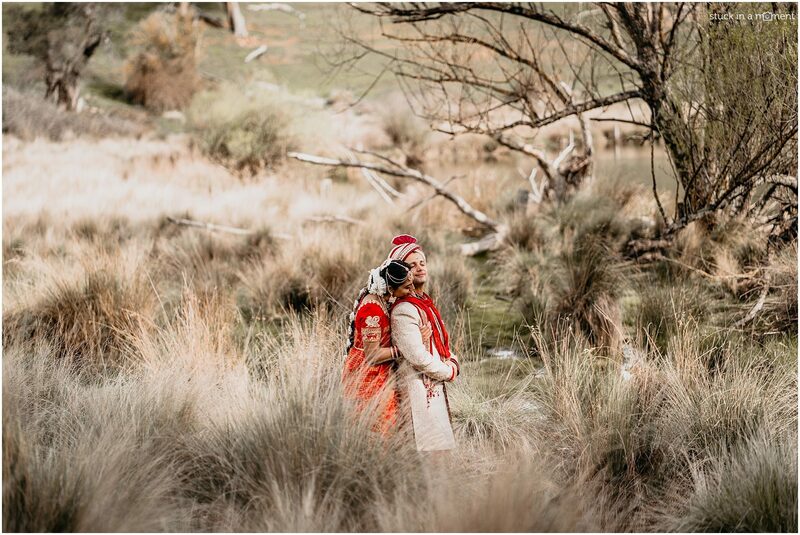 He loves what mother nature has to photograph as much as I do and it was a privilege to work alongside him. 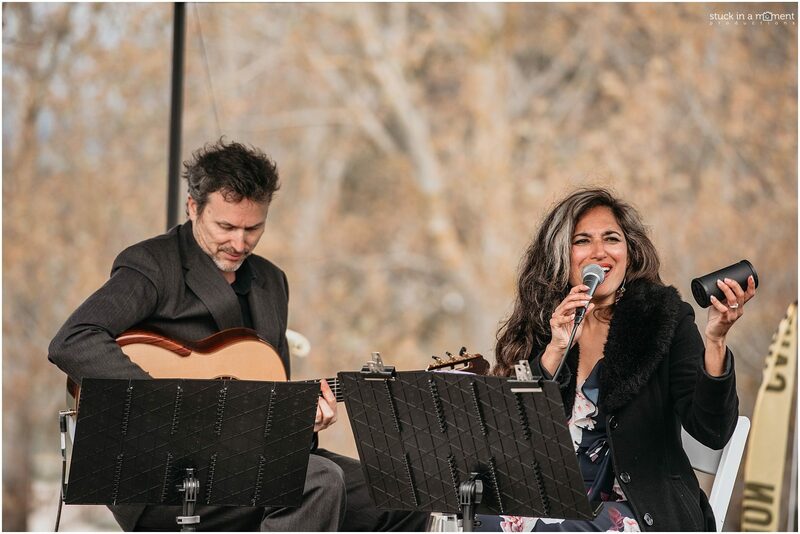 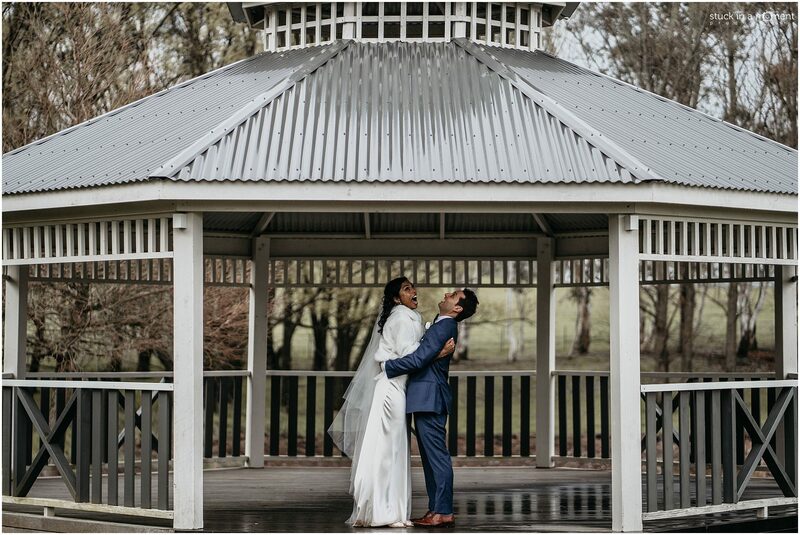 Given the wet weather in NSW over the past few weeks, P&A braved the chill, the drizzle and boy did they sizzle! 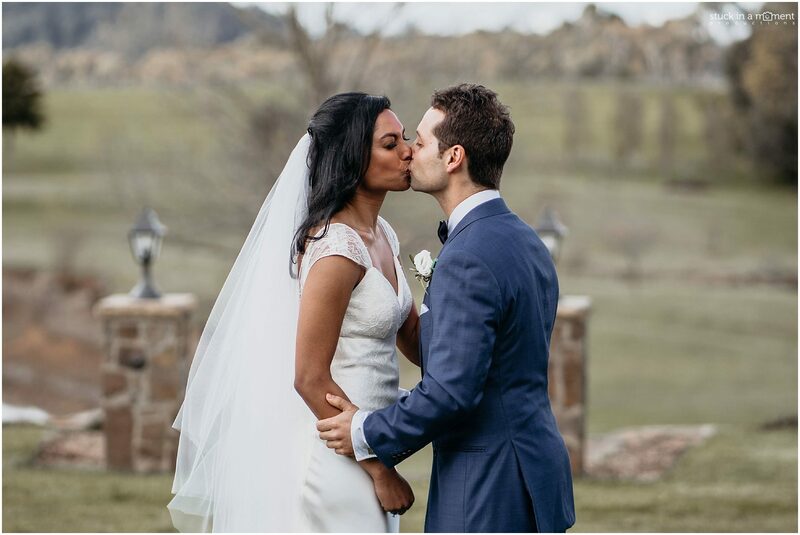 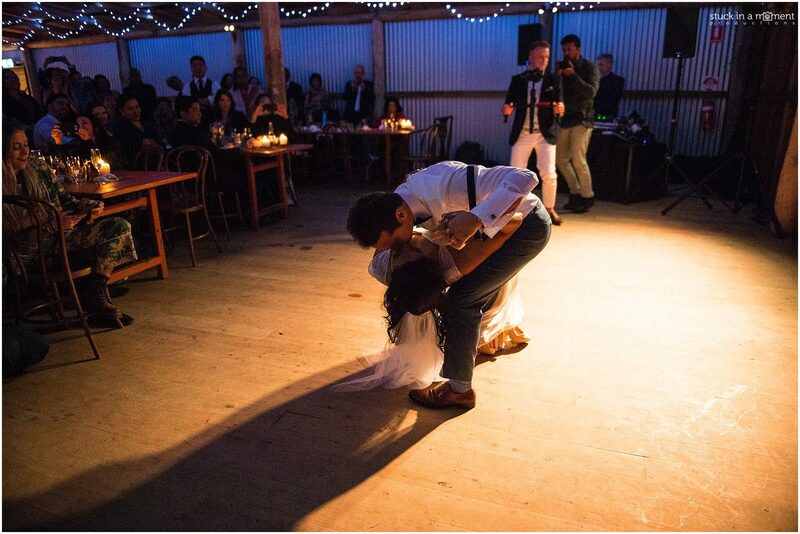 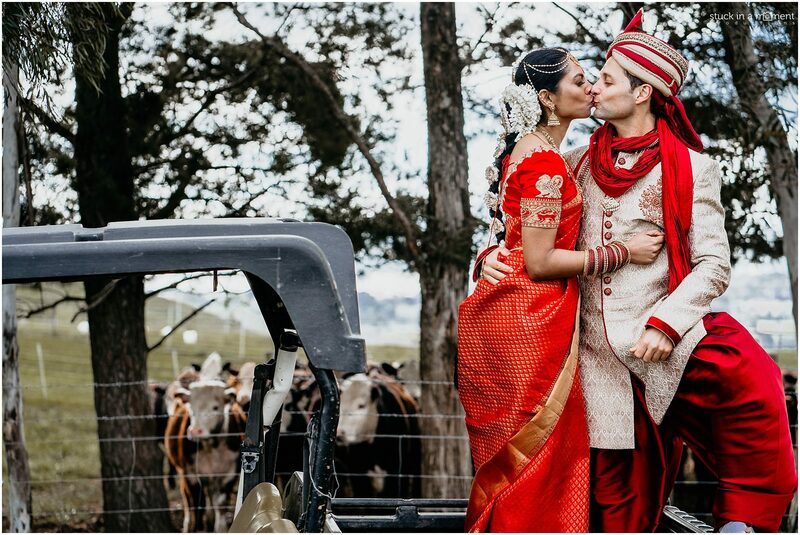 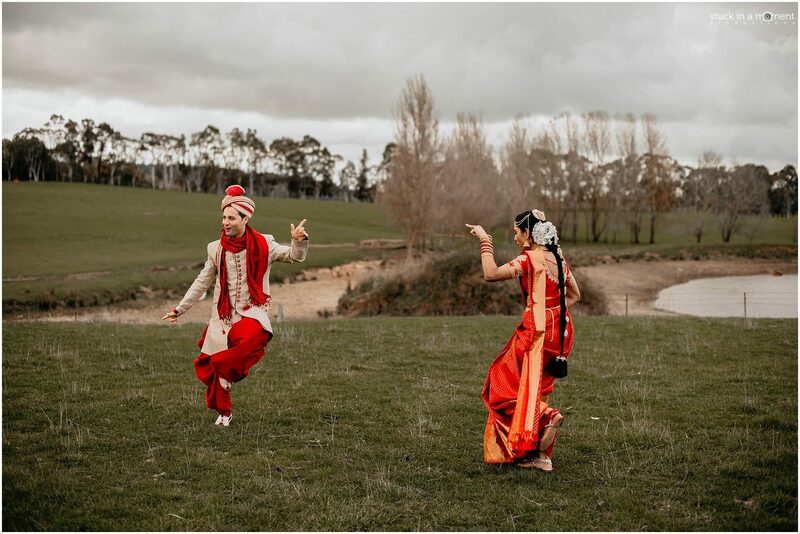 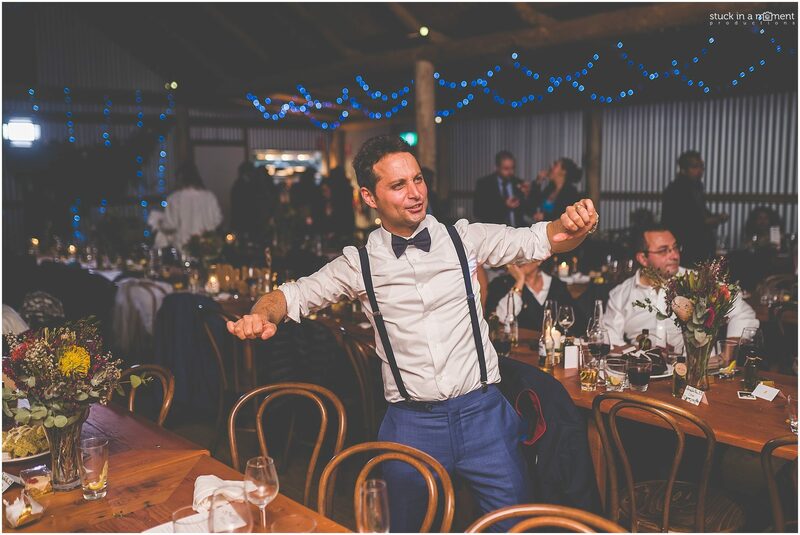 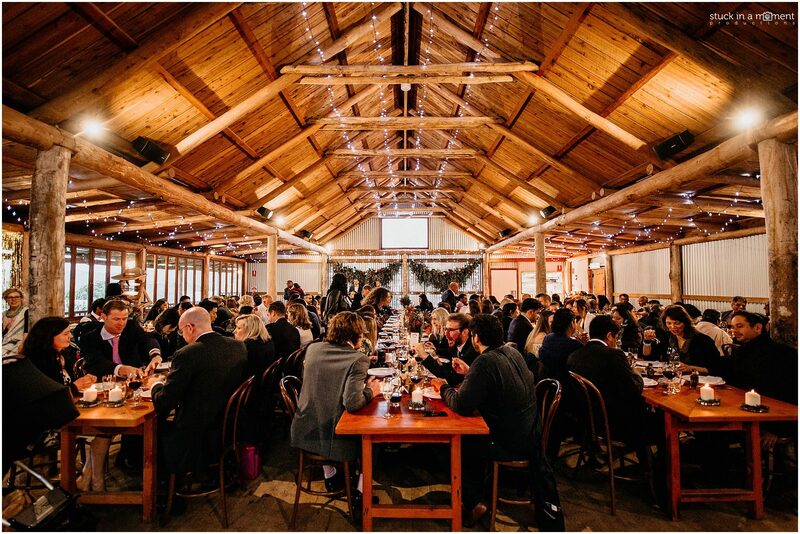 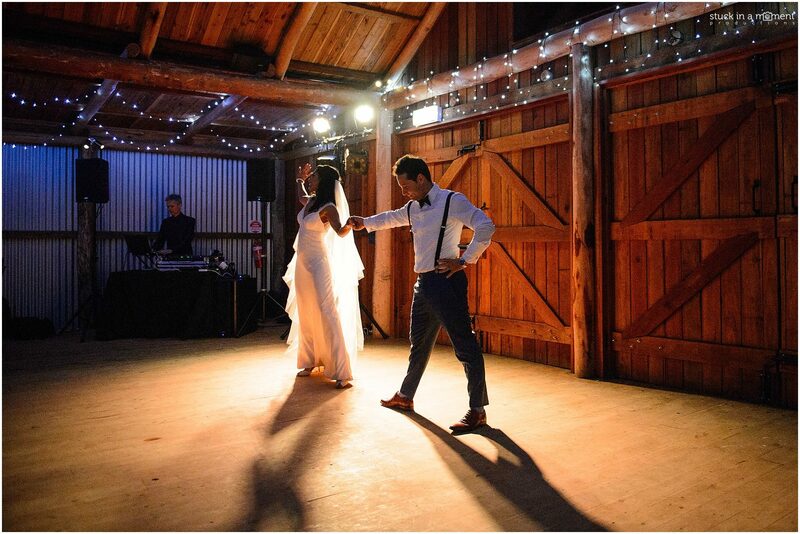 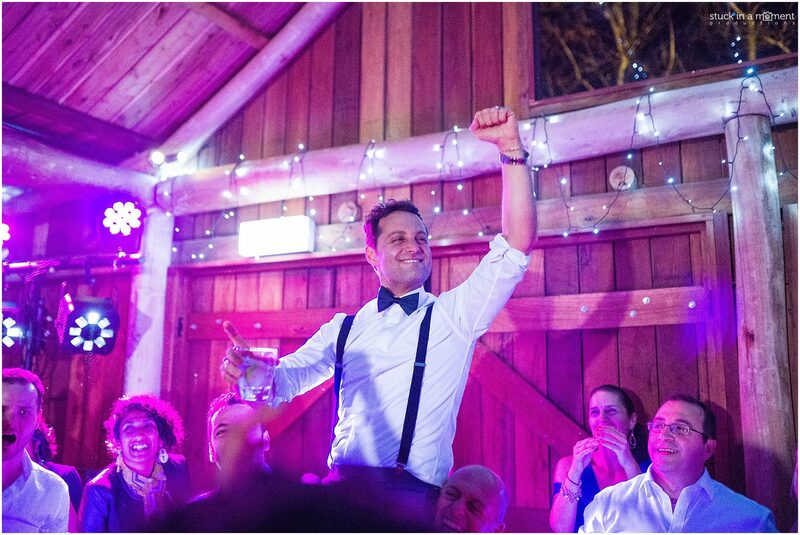 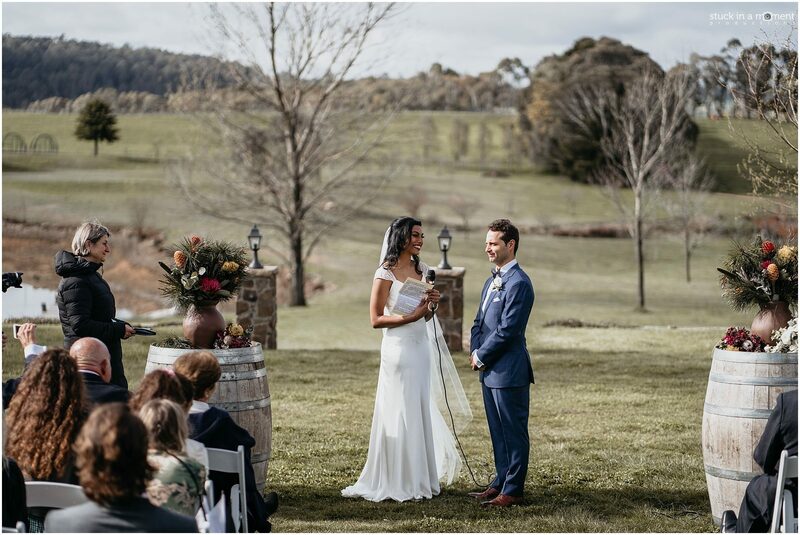 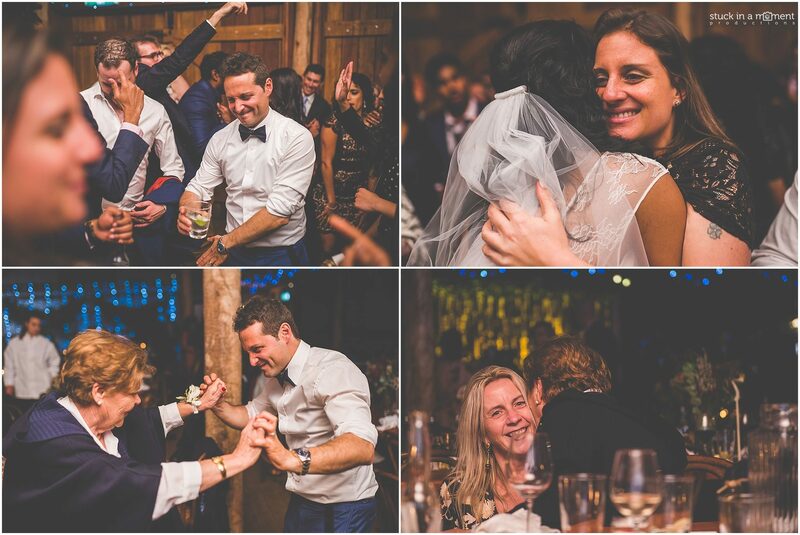 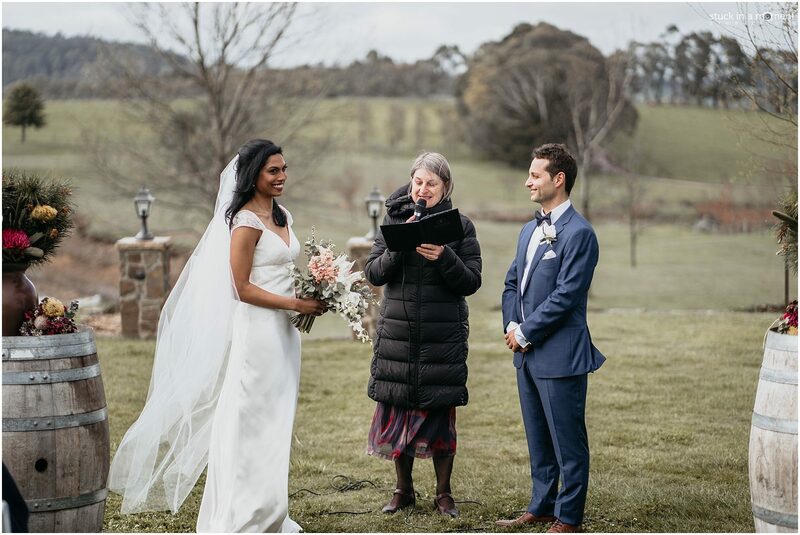 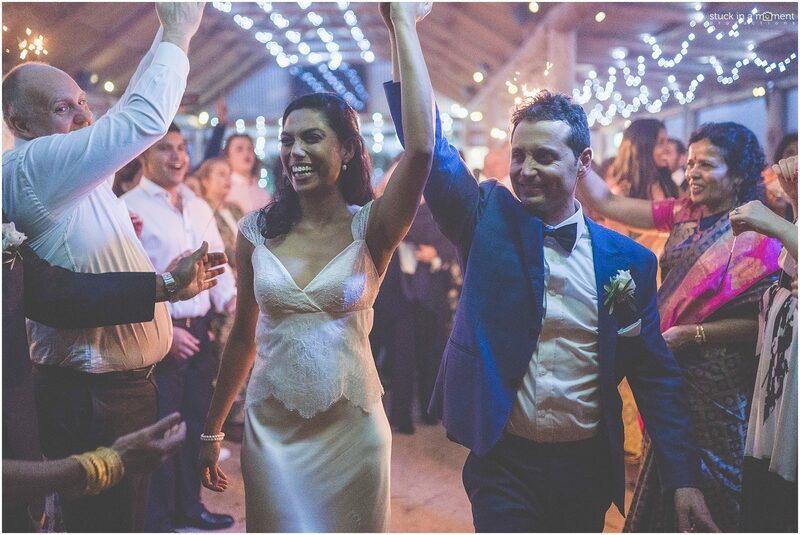 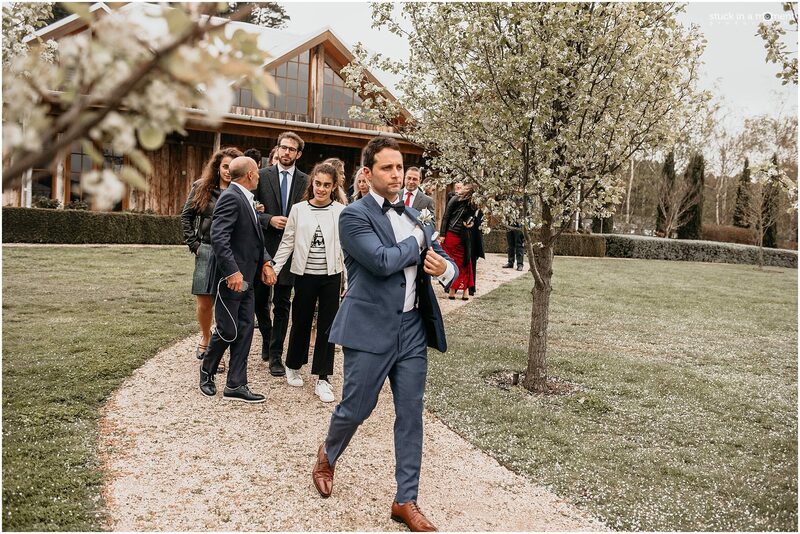 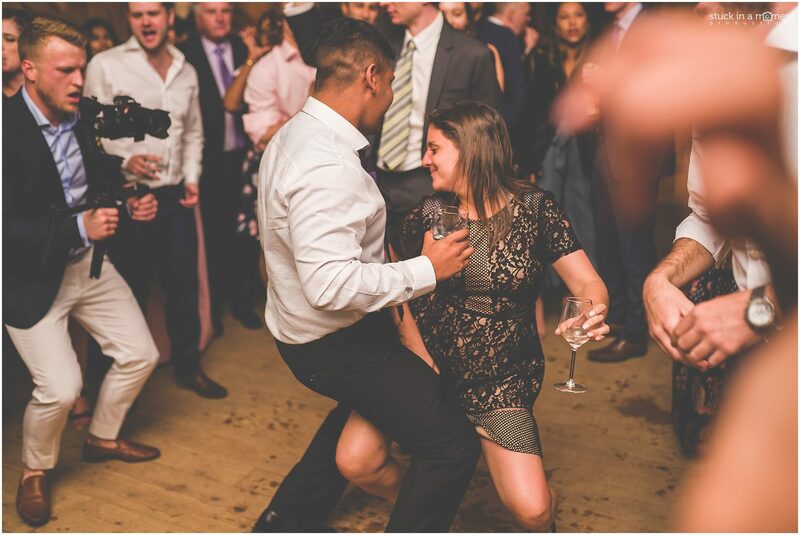 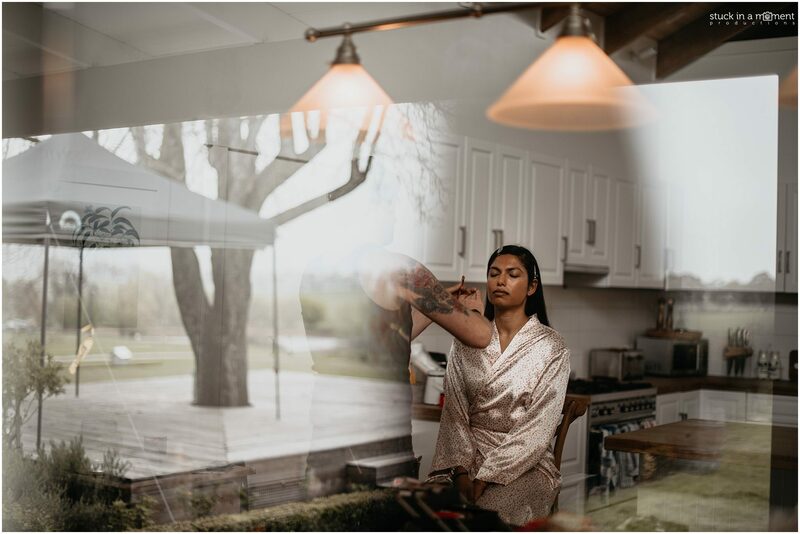 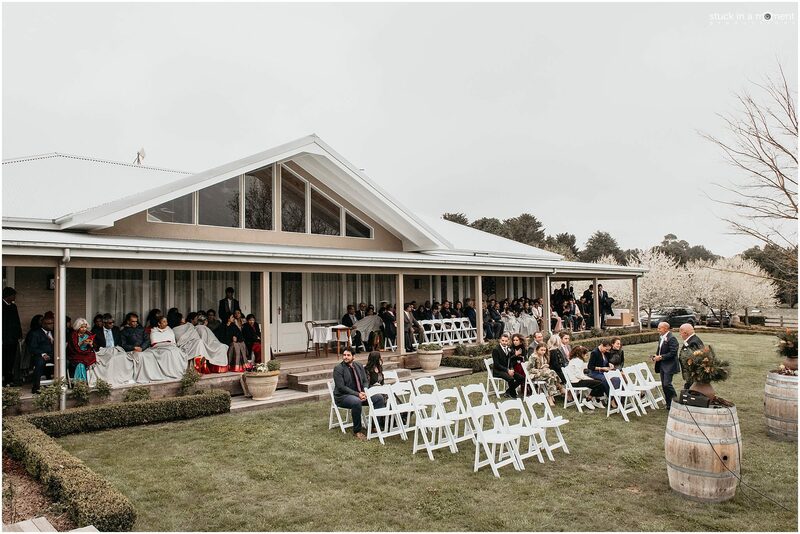 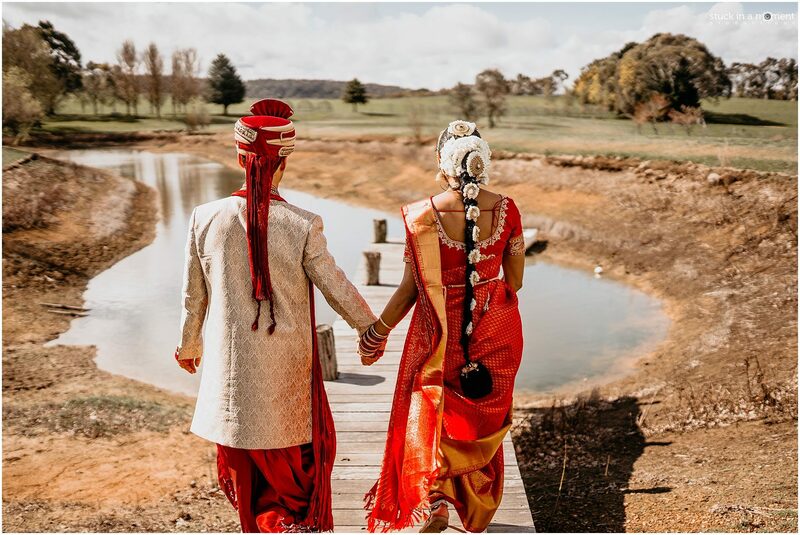 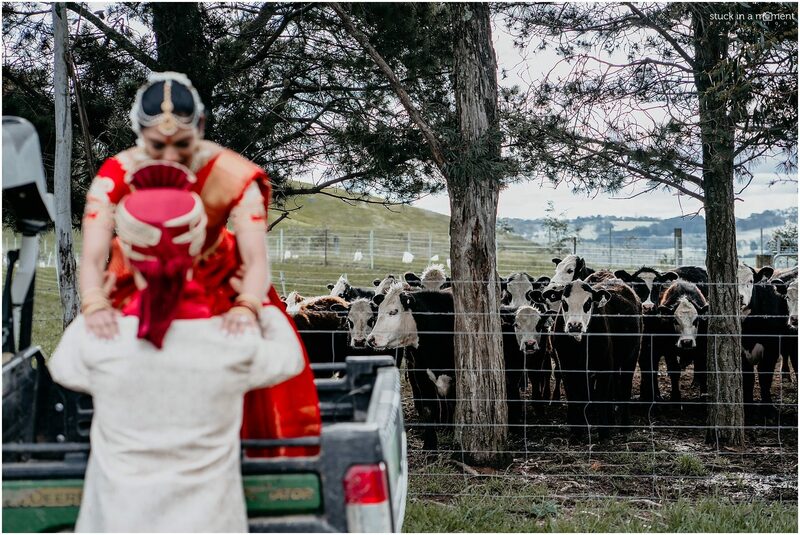 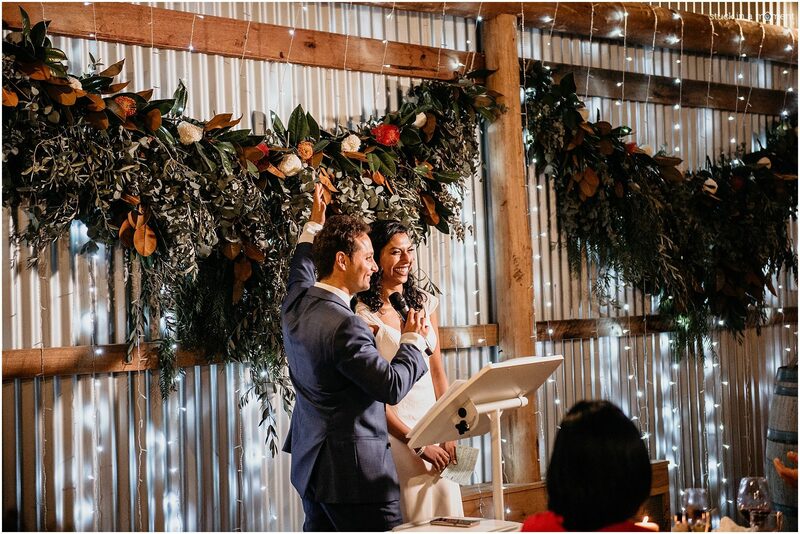 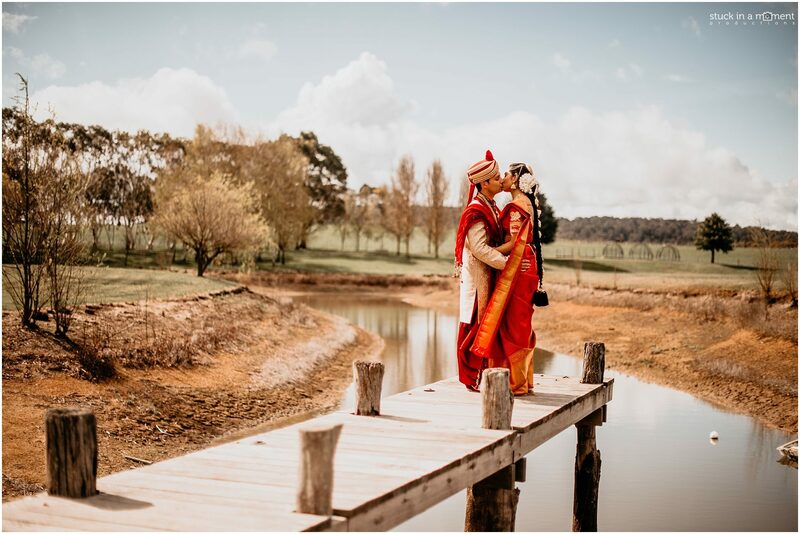 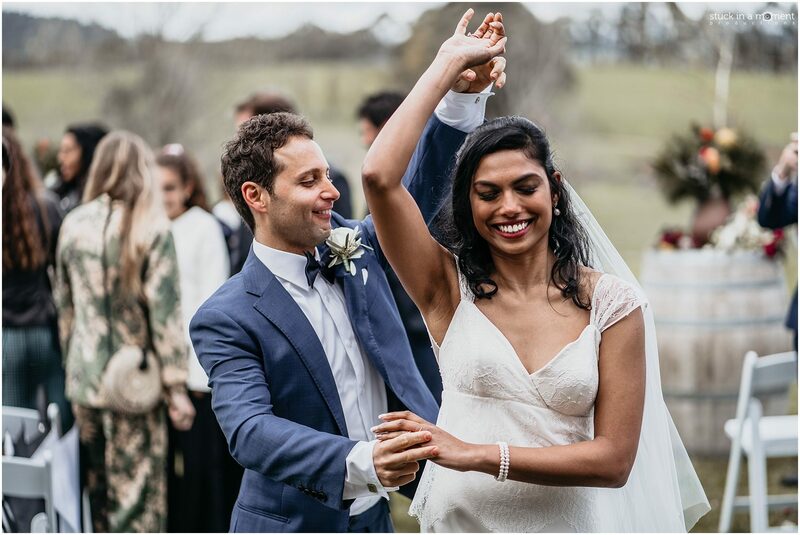 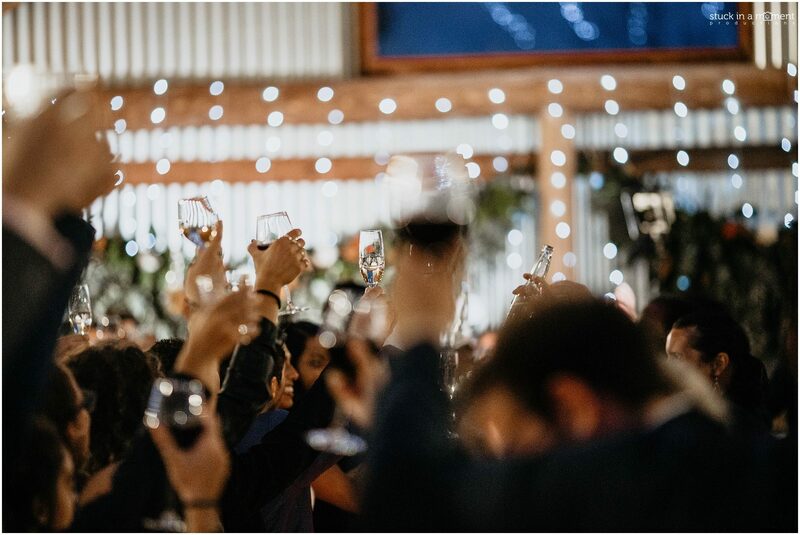 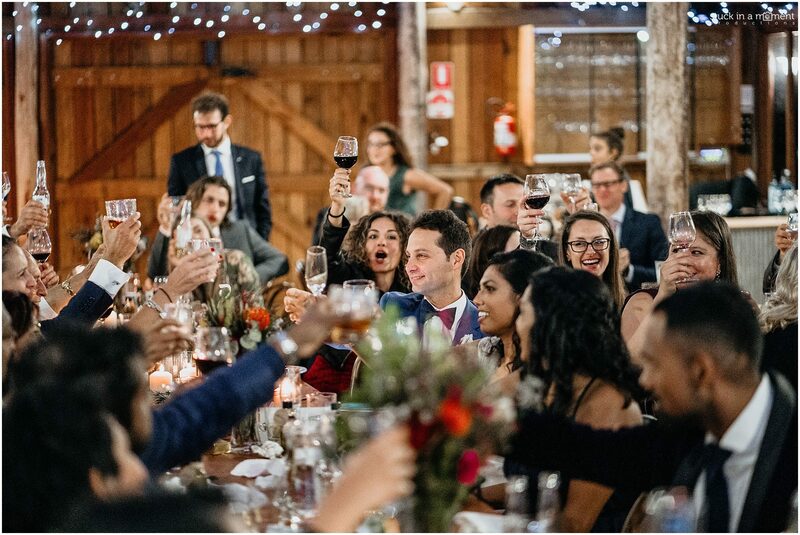 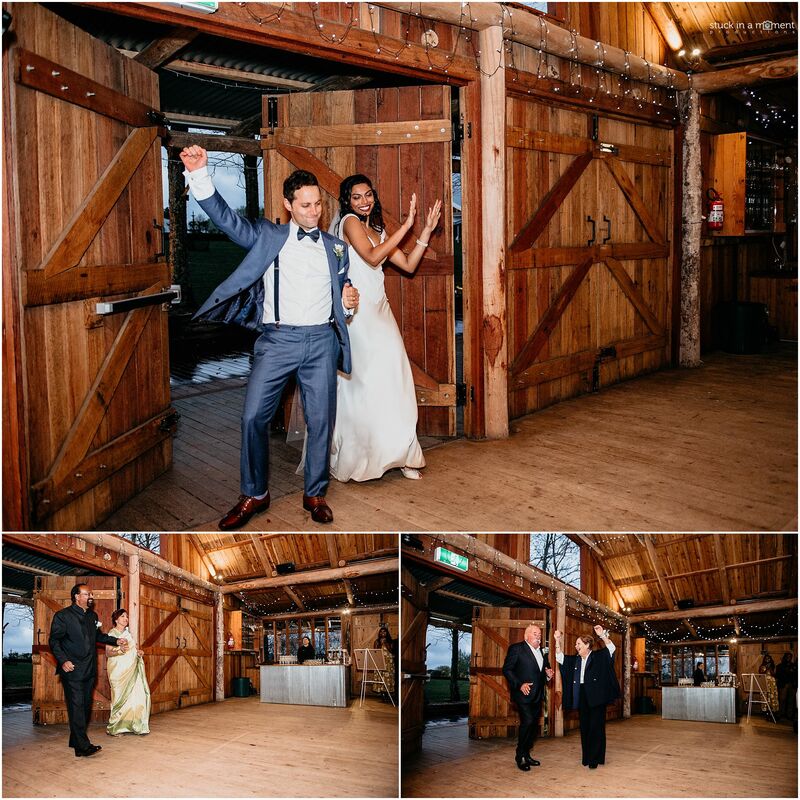 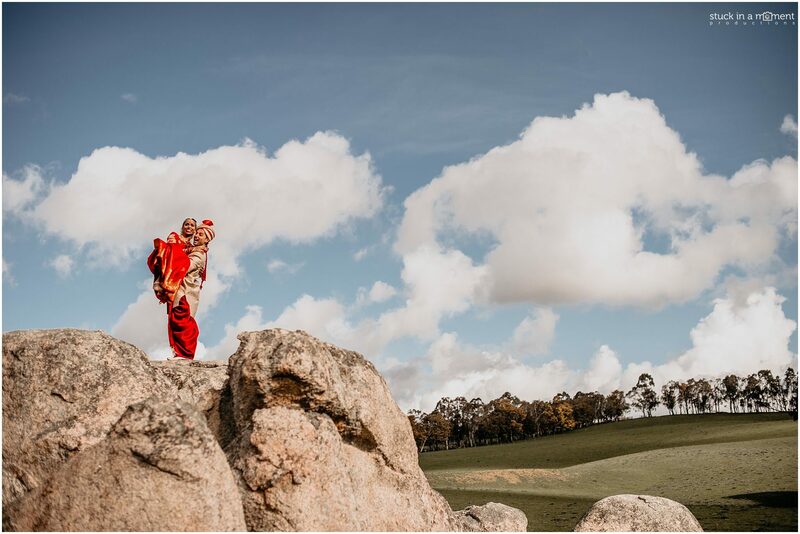 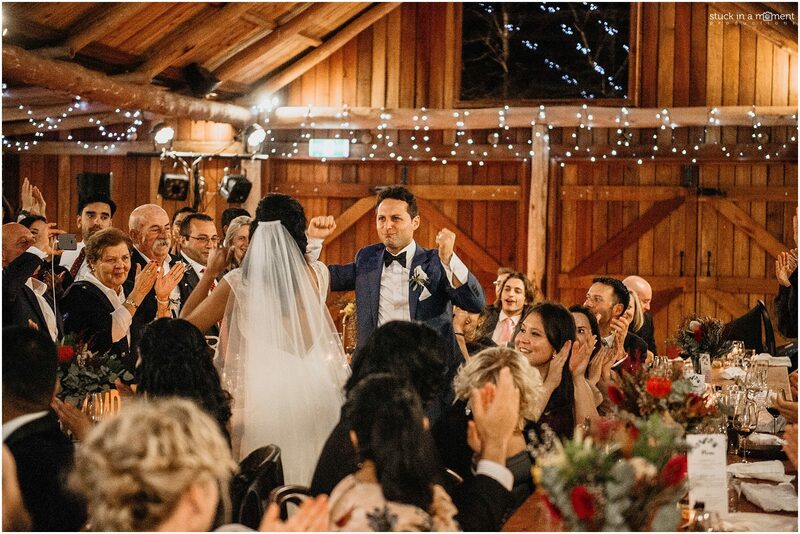 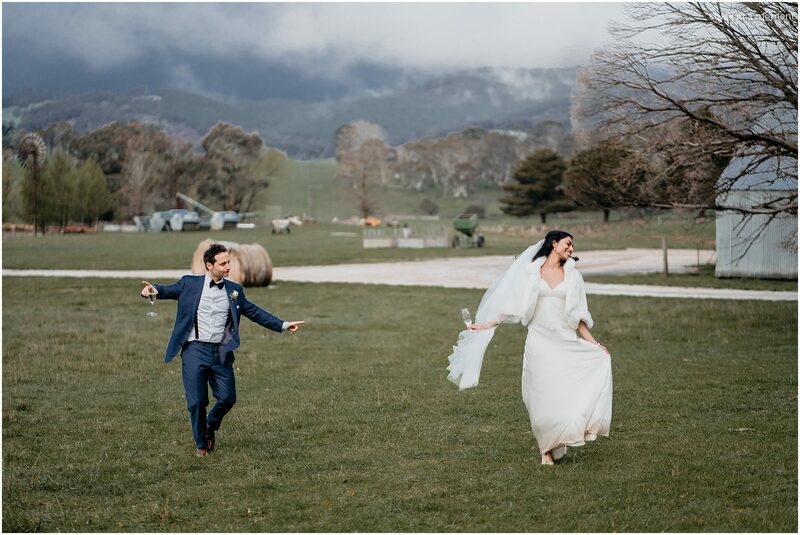 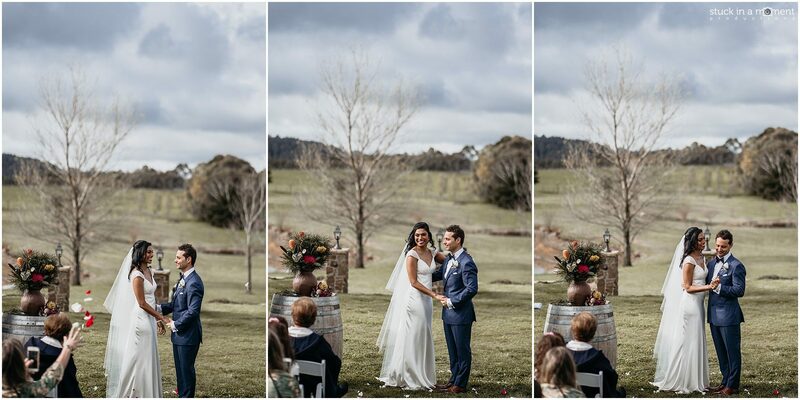 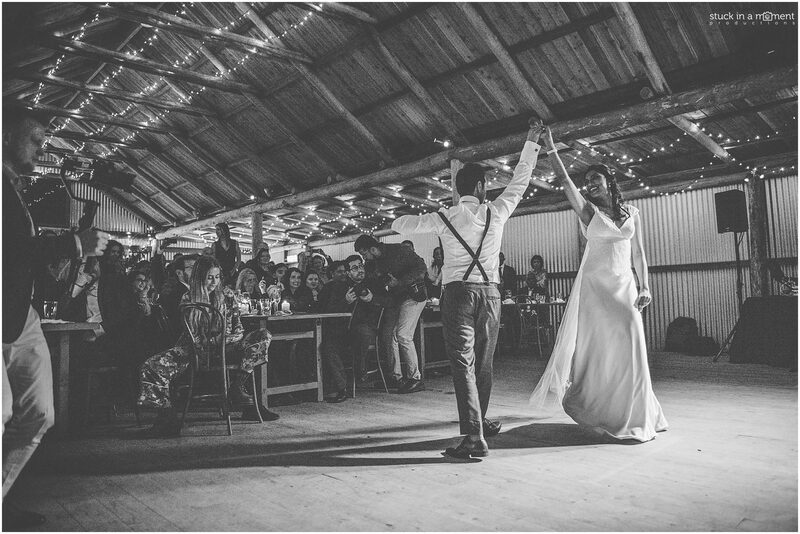 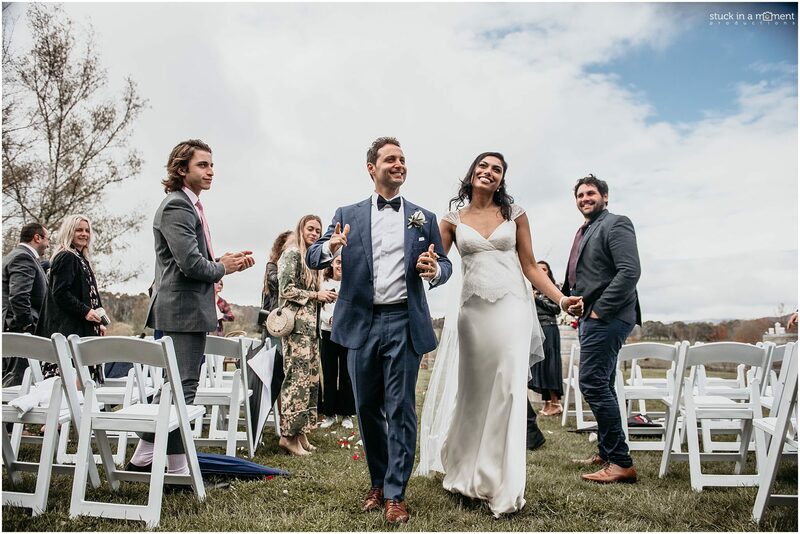 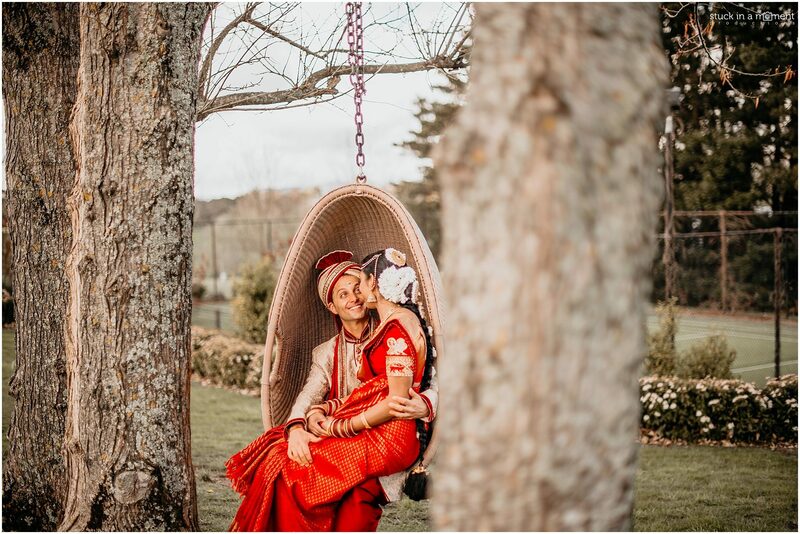 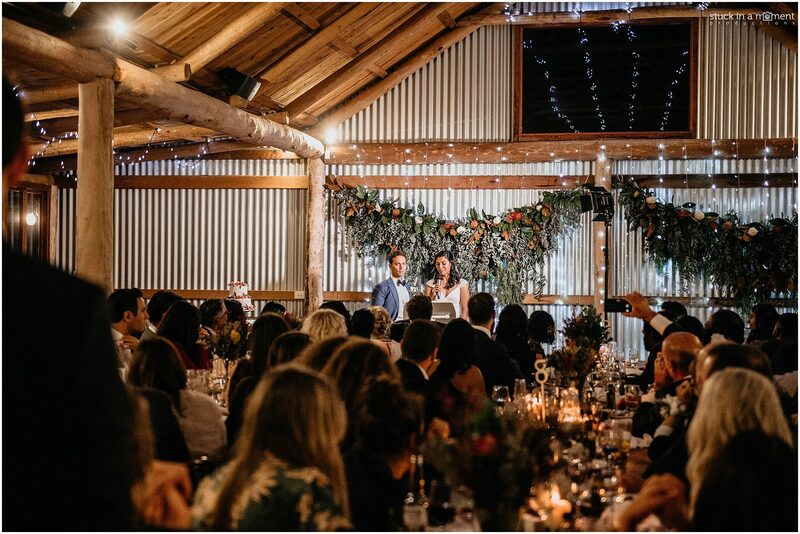 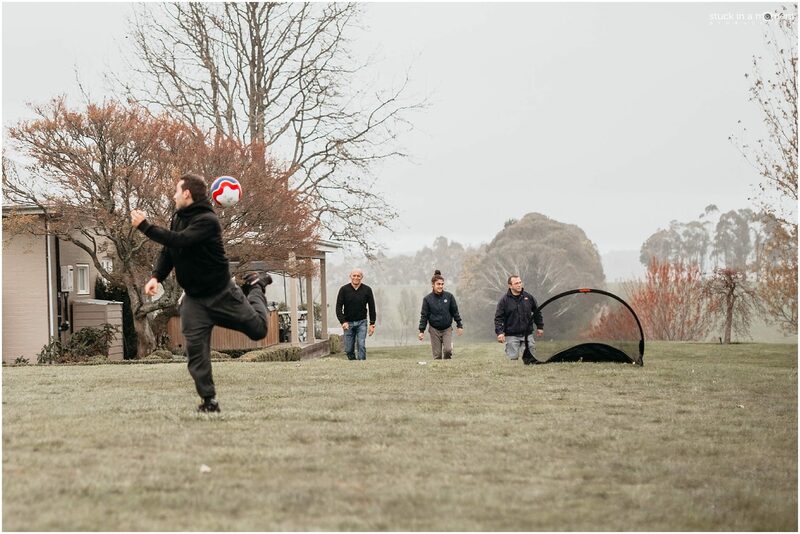 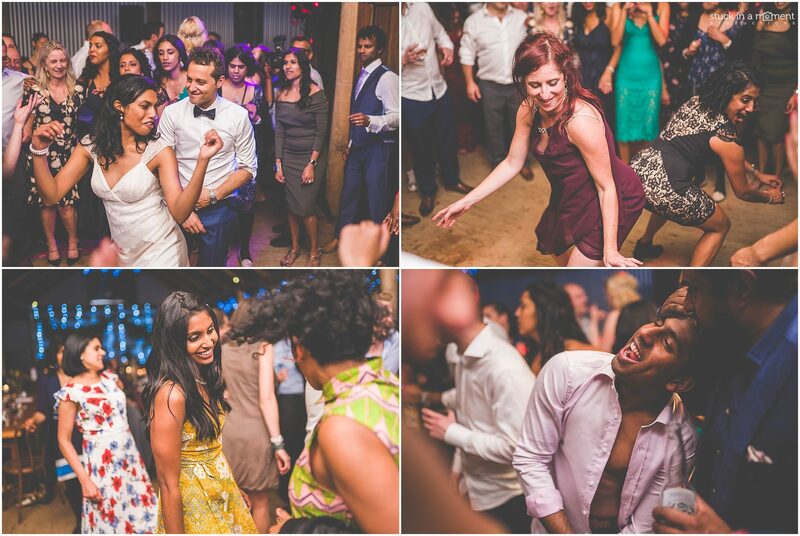 For now enjoy my first published wedding from the Sony a7iii and have a read about how the weekend at Waldara Farm went by. 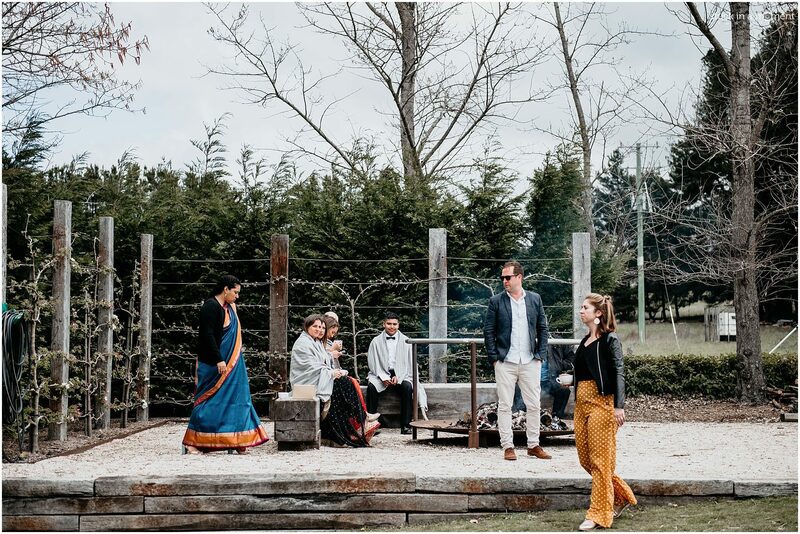 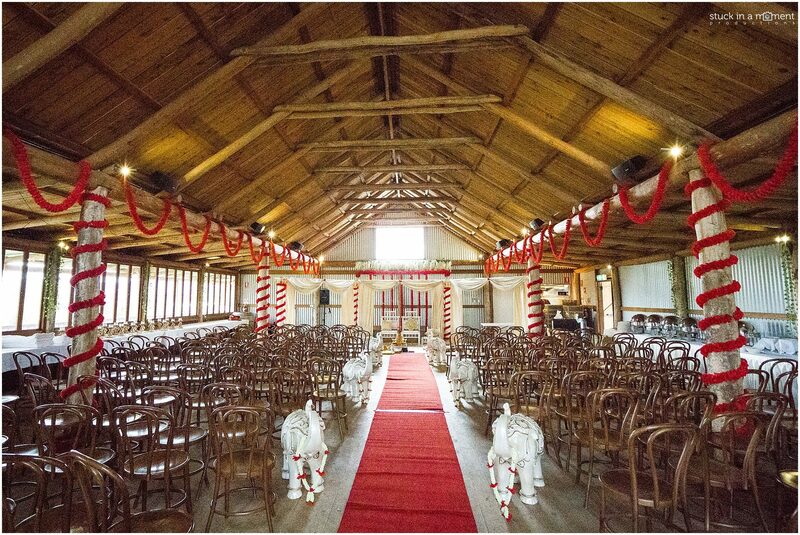 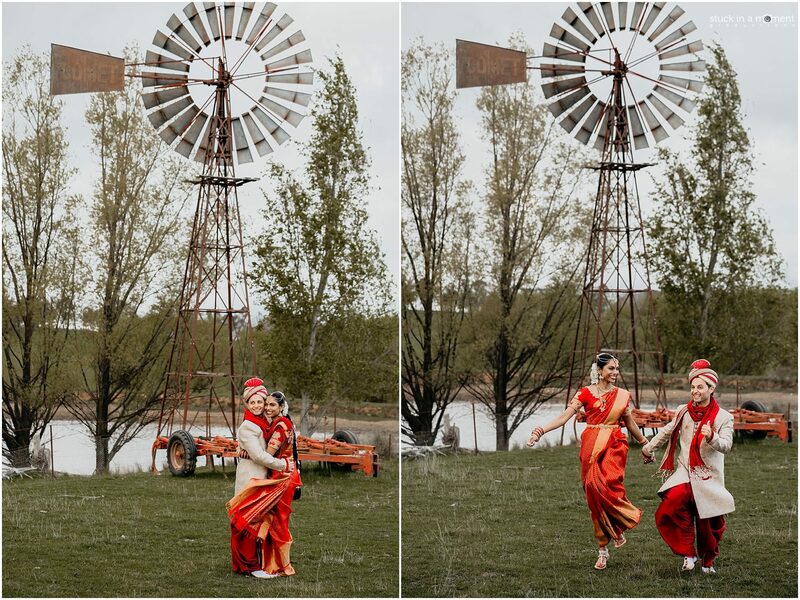 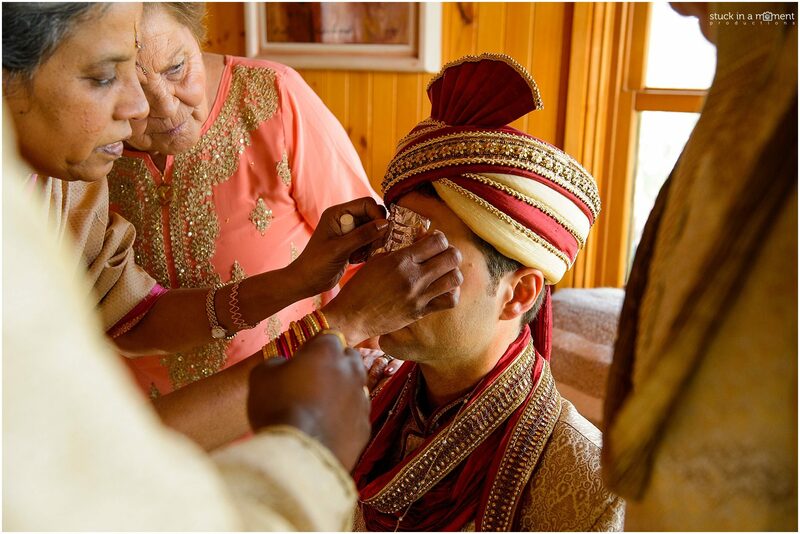 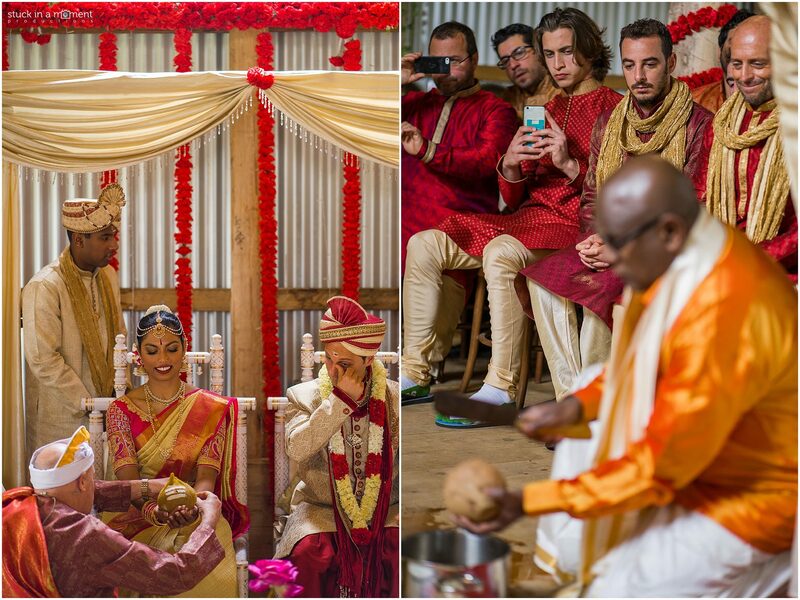 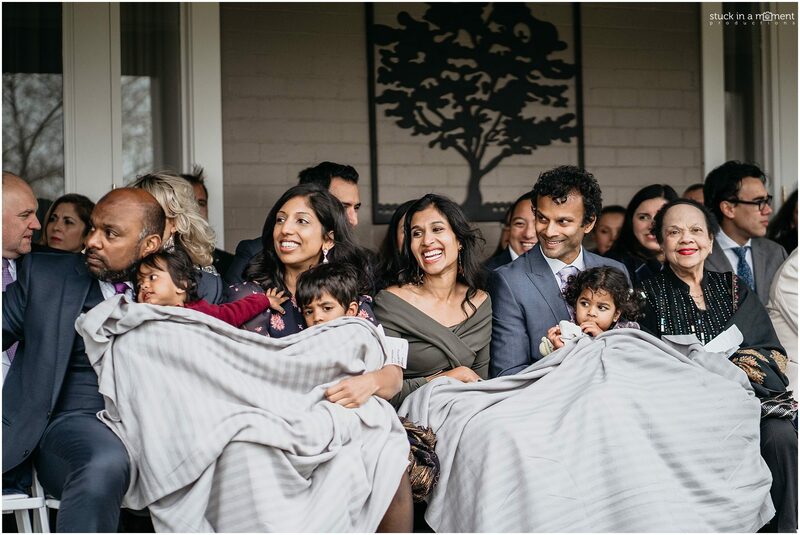 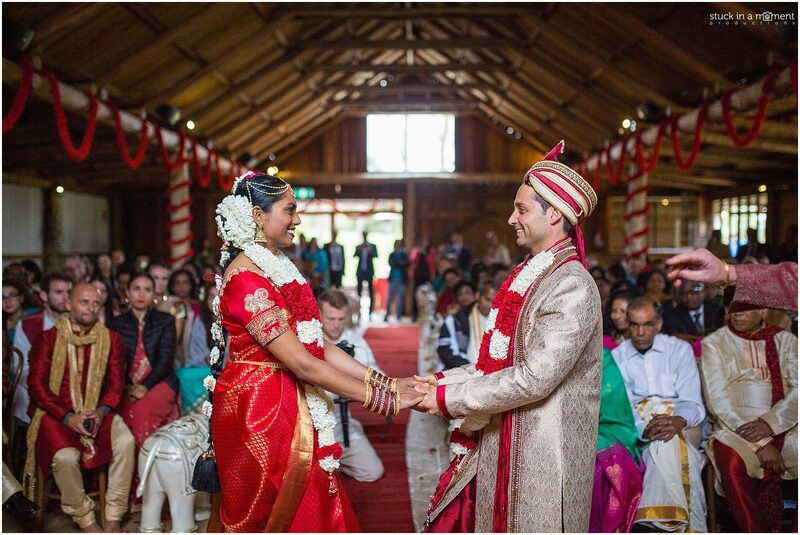 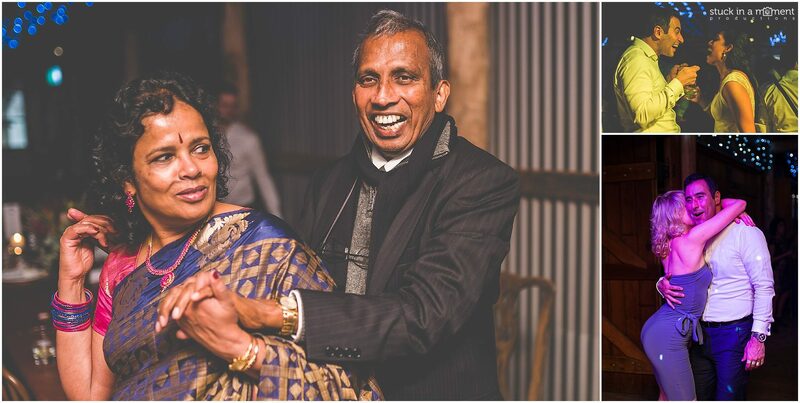 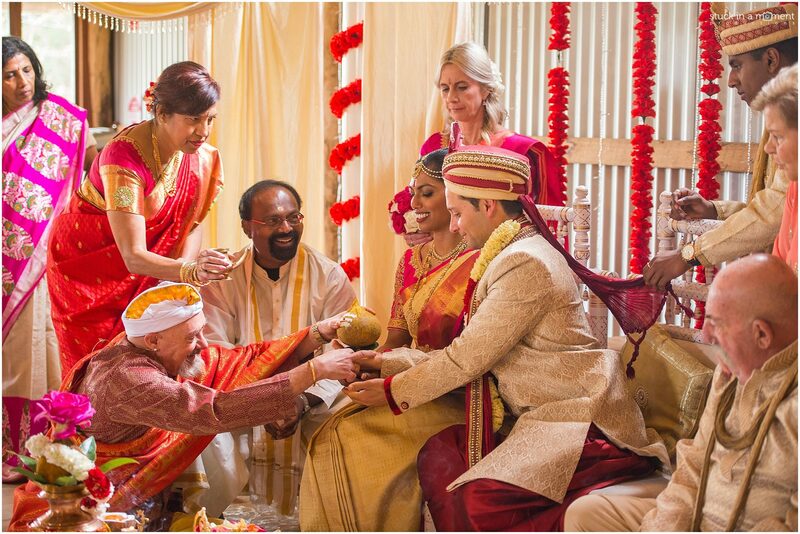 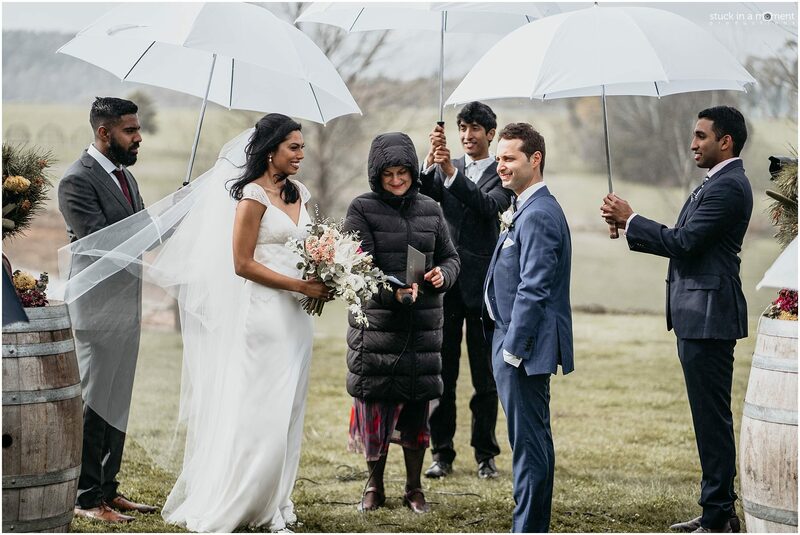 The Hindu wedding which was originally to be held under the Gazebo outdoors had to be moved indoors to the barn due to fierce winds and rainfall in the days leading up to the wedding. 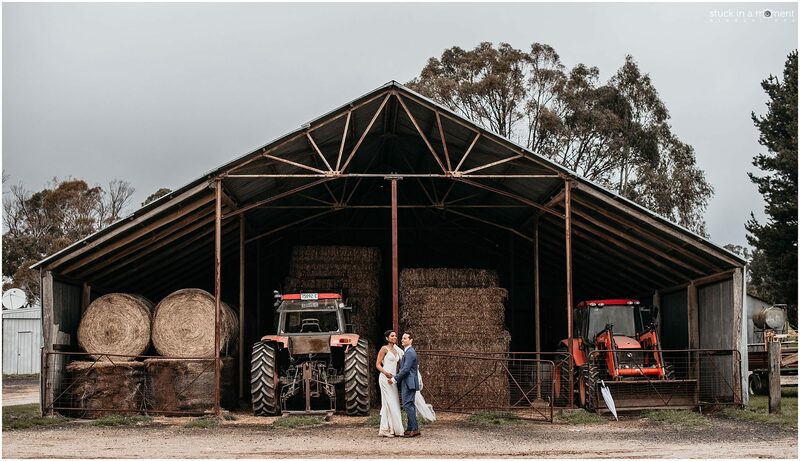 I was a bit disappointed at not being able to have the magnificent Edith valley in the background but the barn had its own charm and beautiful diffused light to work with. 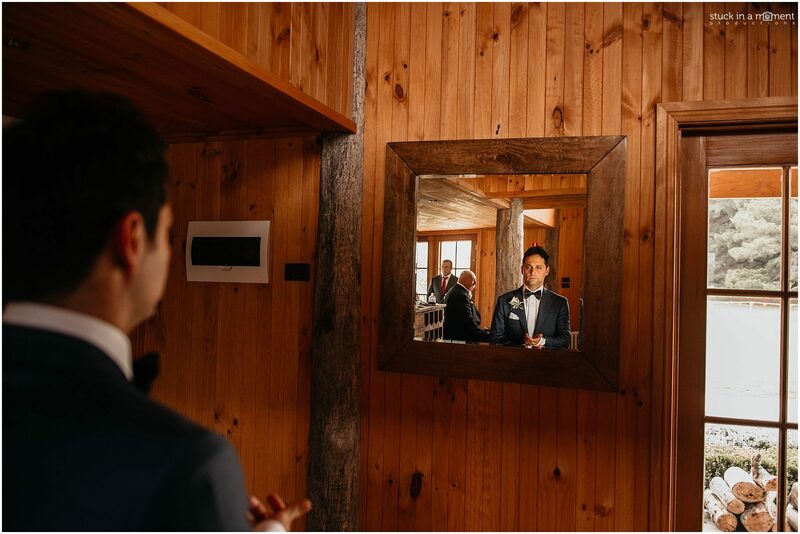 Today groomsman. 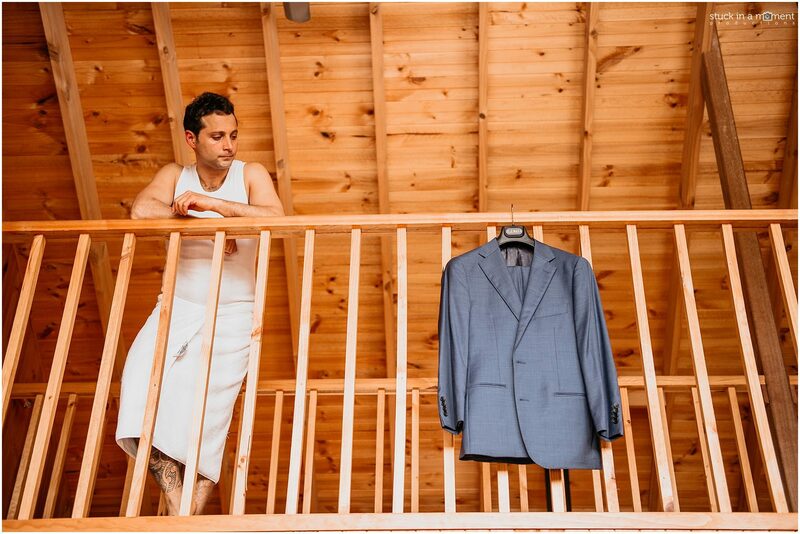 Tomorrow – cover of versace. 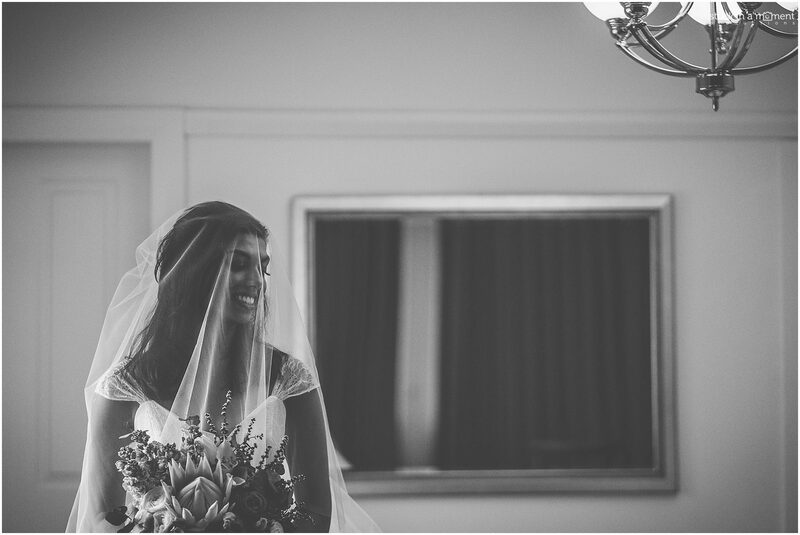 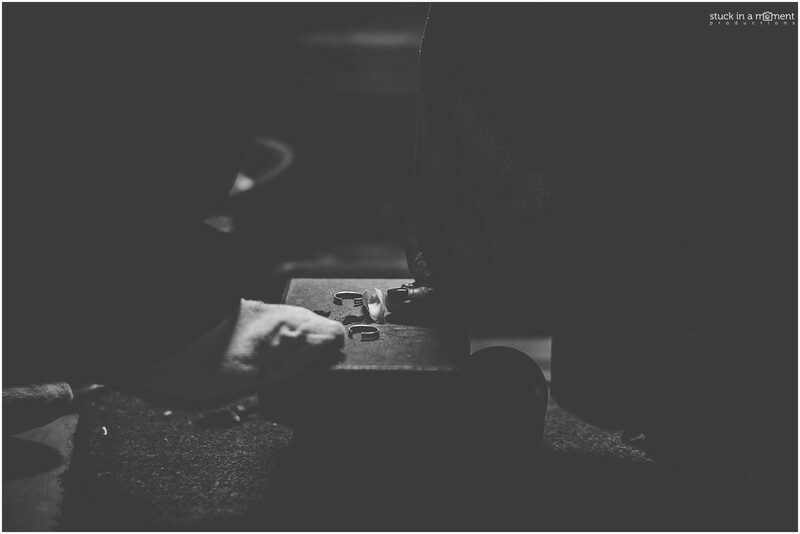 B&W or colour – the forever dilemma. 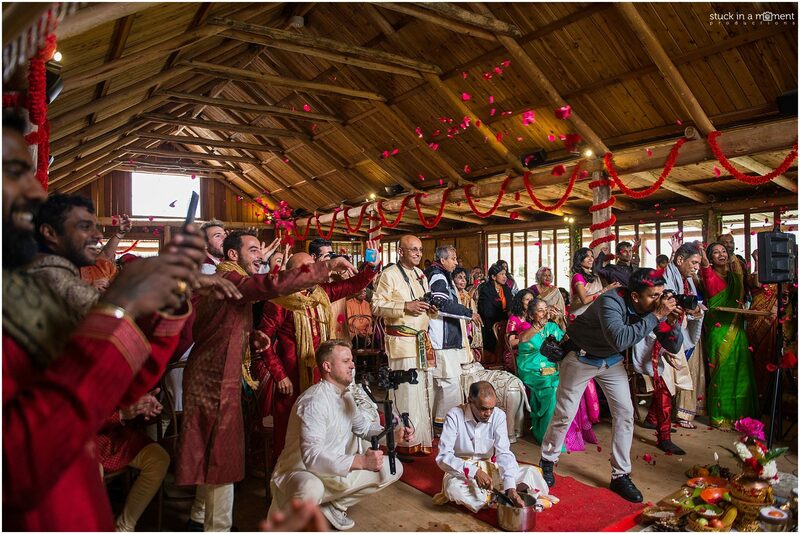 Look at the expression of pure joy on Prash’s face there! 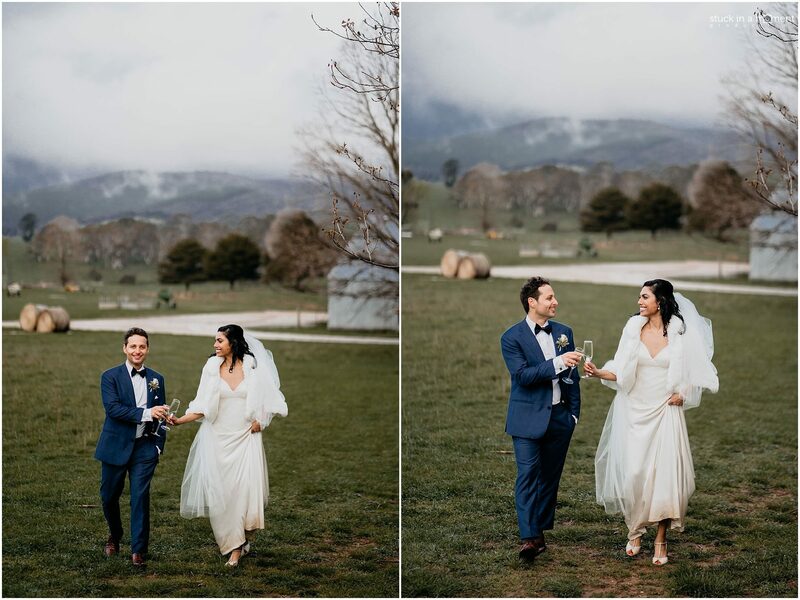 It was a chilly 10C during the day. 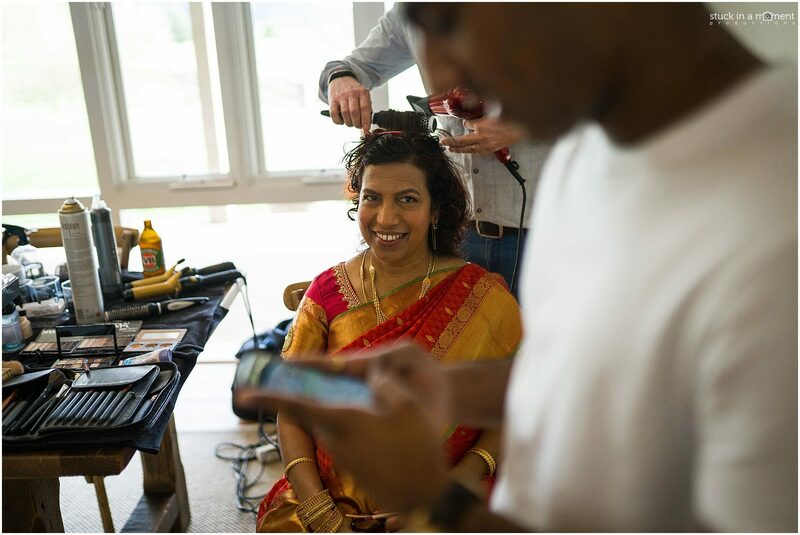 Prashanti warming herself up before her 2nd entrance. 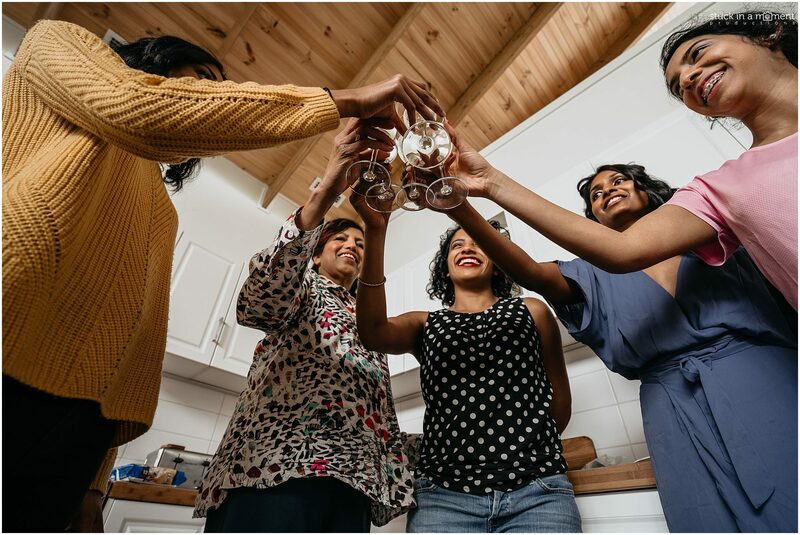 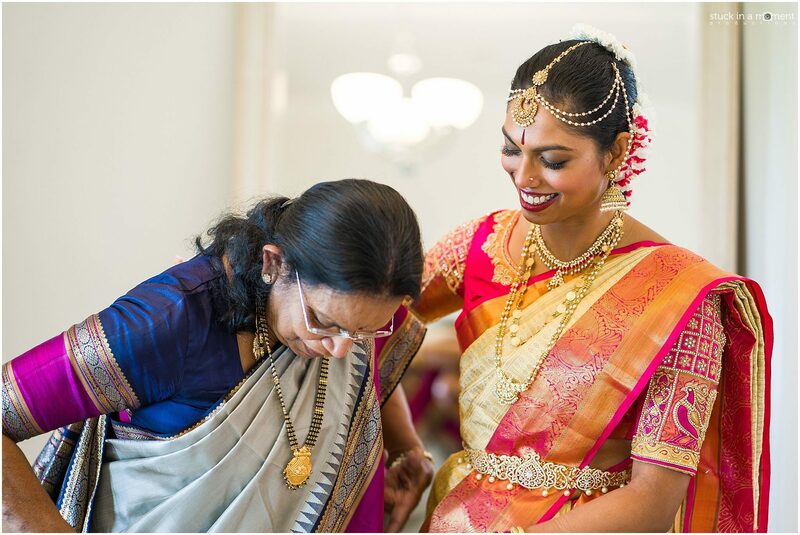 A Thali tying is not complete without the aid of 3 Tamil aunties and 6 pairs of hands at minimum. 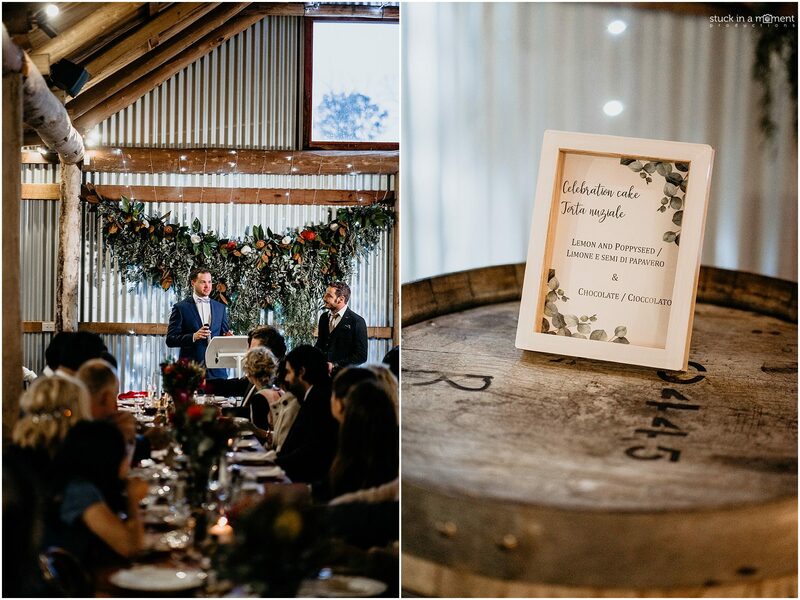 I love showcasing the environment in which a wedding takes place. 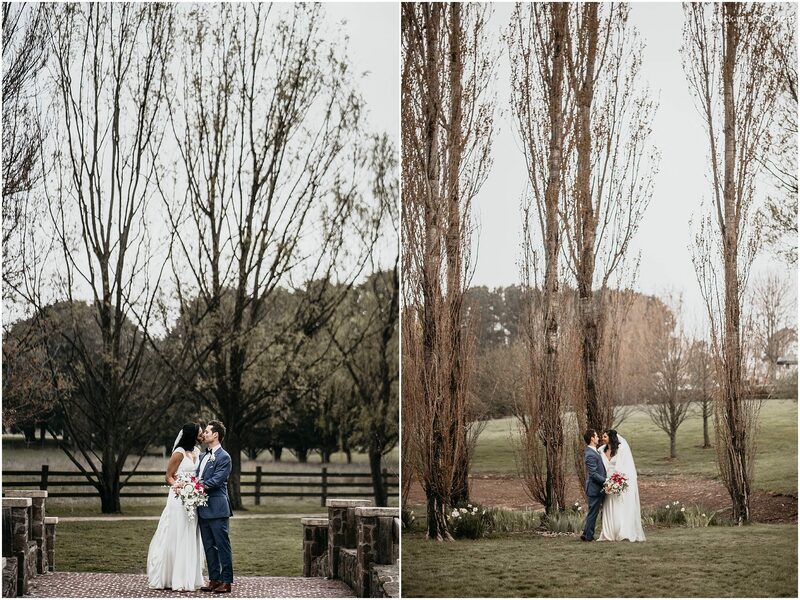 This photo is a reflection of the weather, the greenery, and the wonderful light we had. 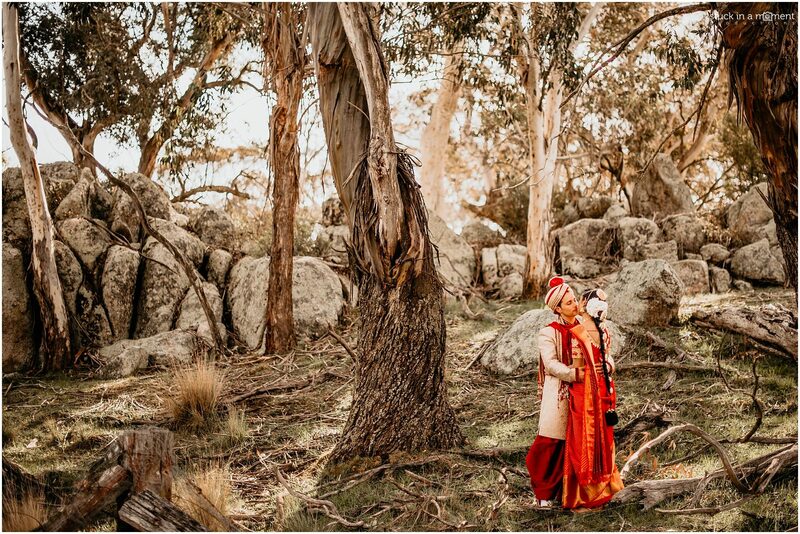 Here below, you’ll see a series of what’s easily my favourite location photo shoot to date. 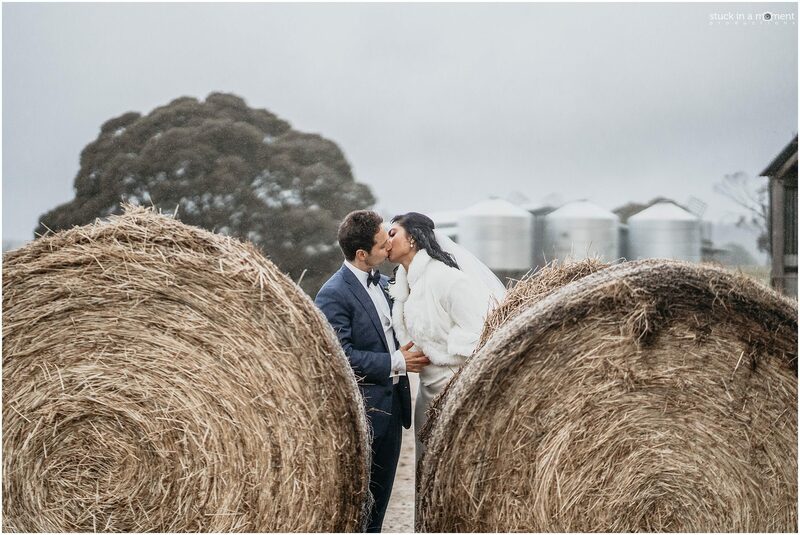 In an environment as beautiful as Waldara Farm, I was so lucky to have a couple with electric chemistry and being comfortable being their authentic selves in front of the camera. 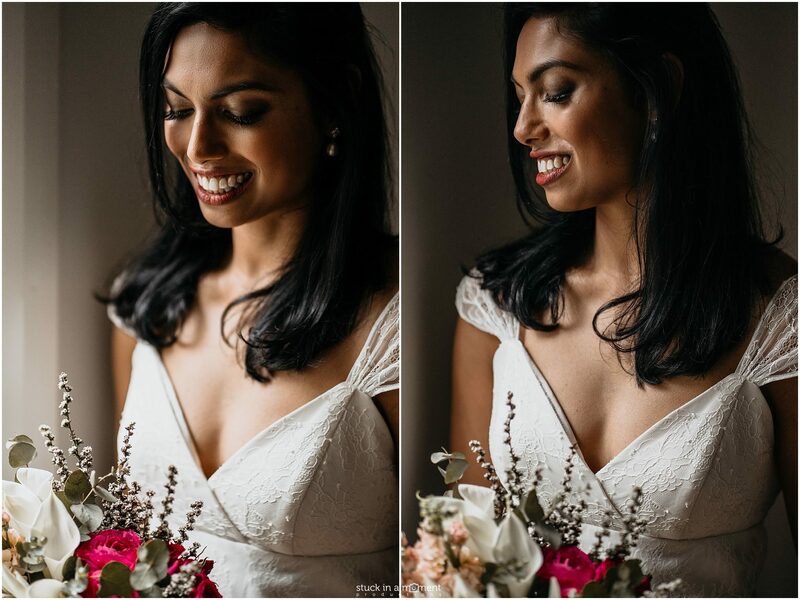 Do comment and let me know what your favourite image is! 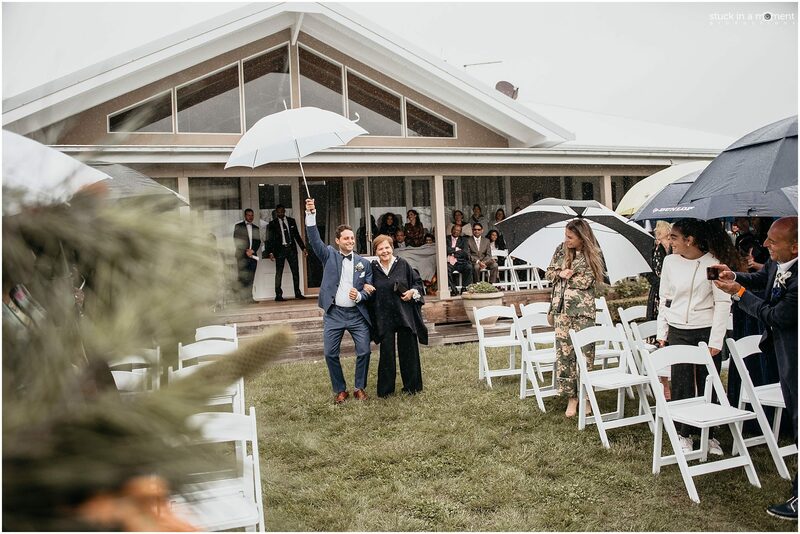 Their civil ceremony the next day was in danger of being a washout. 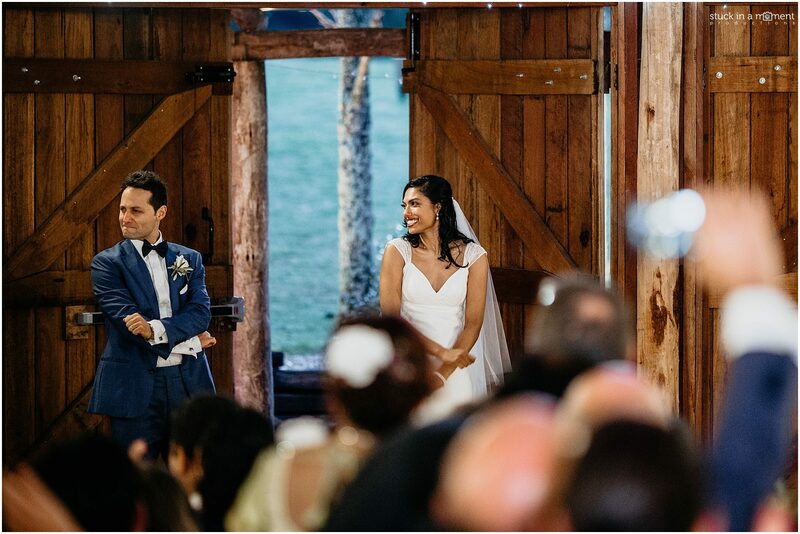 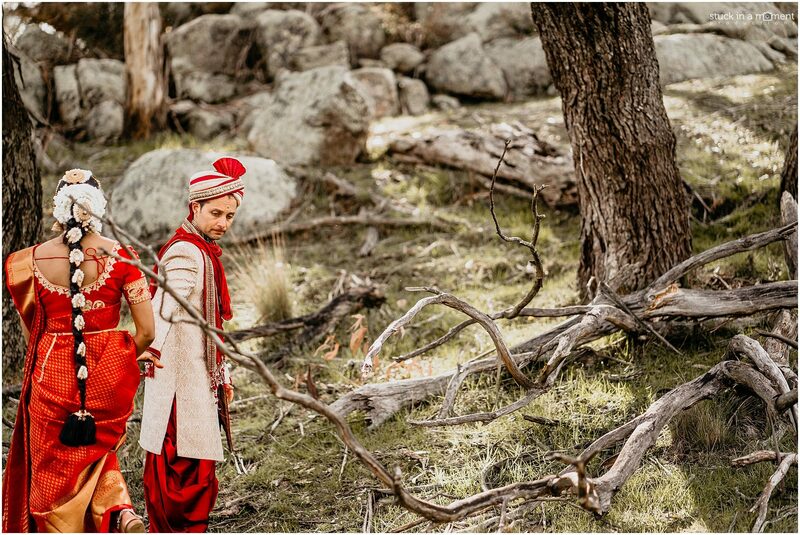 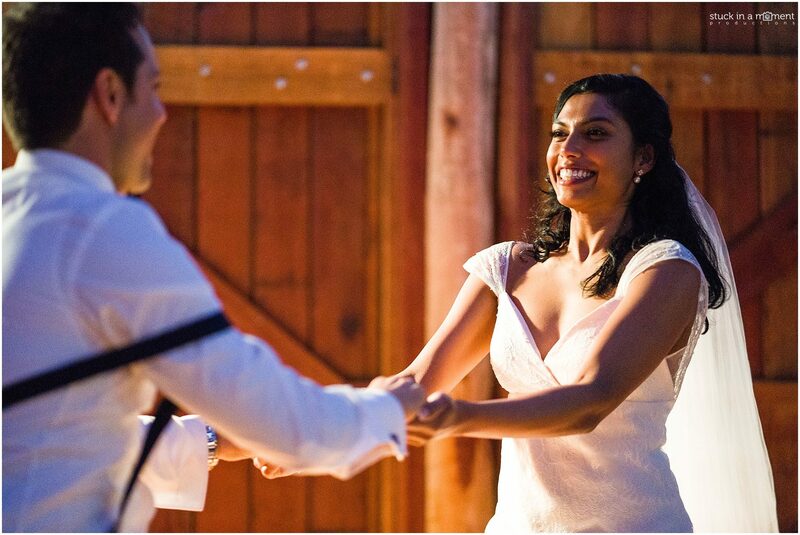 Prash and Ale were desperate to at least be able to have one of their wedding ceremonies outdoors and I backed them. 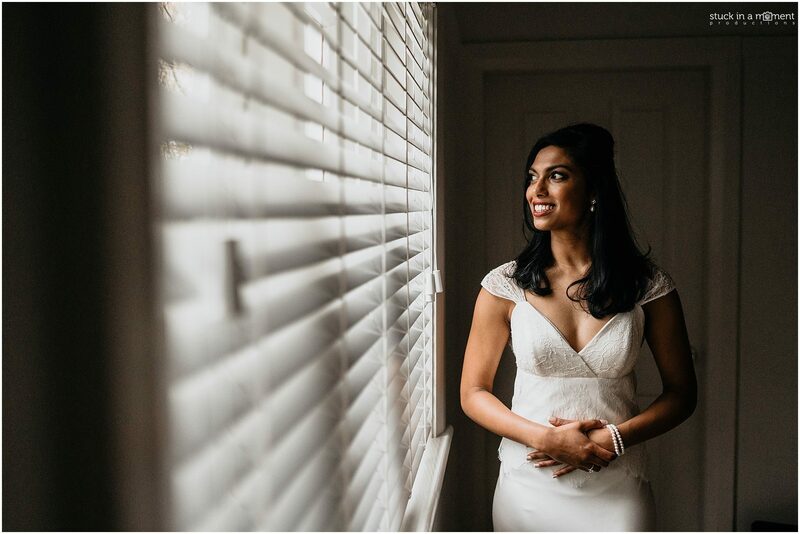 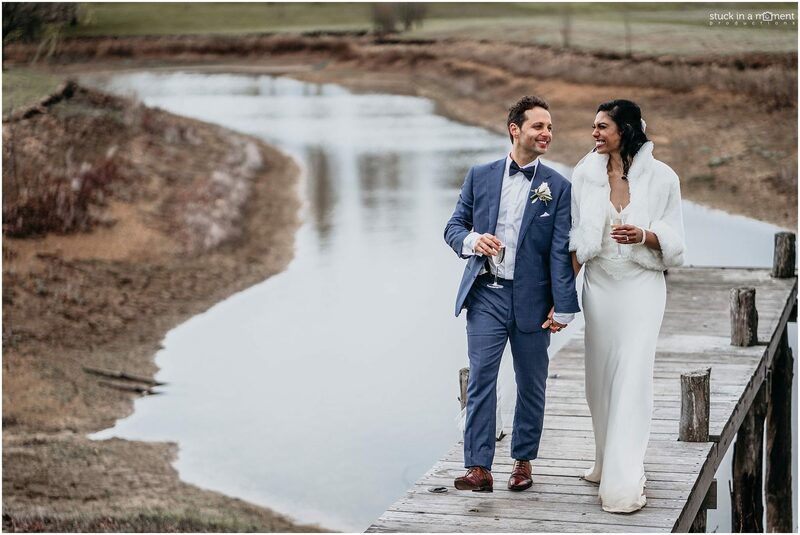 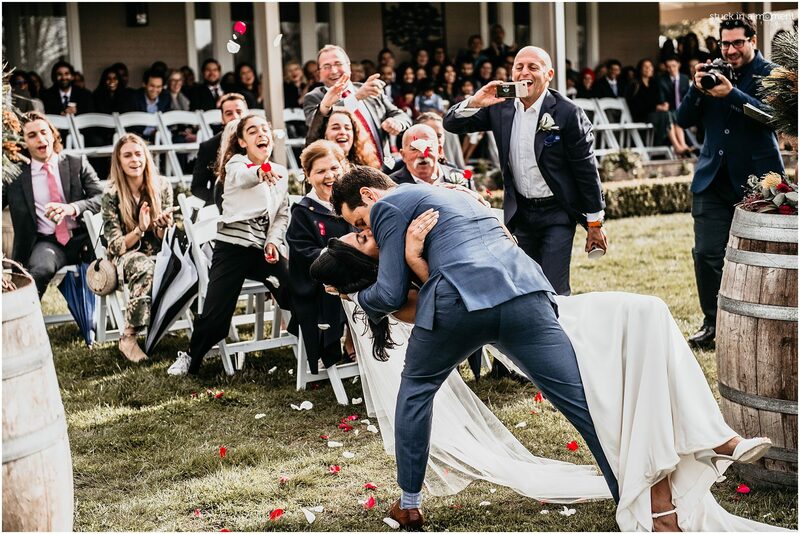 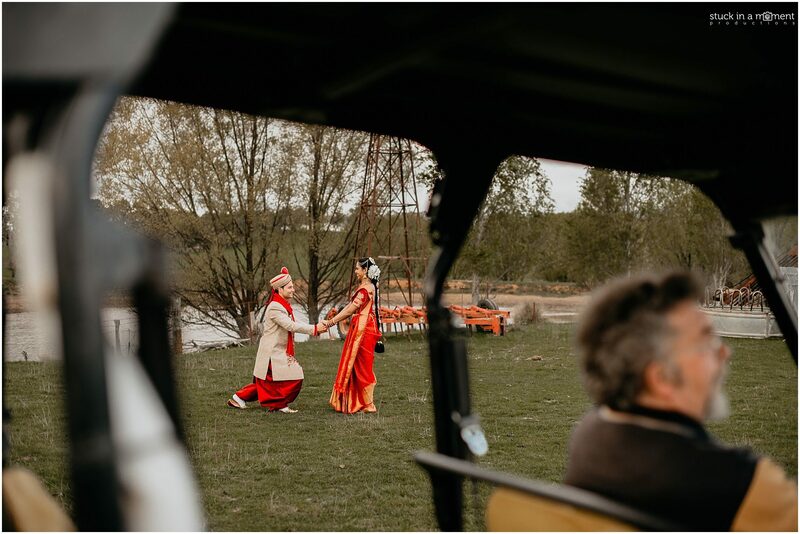 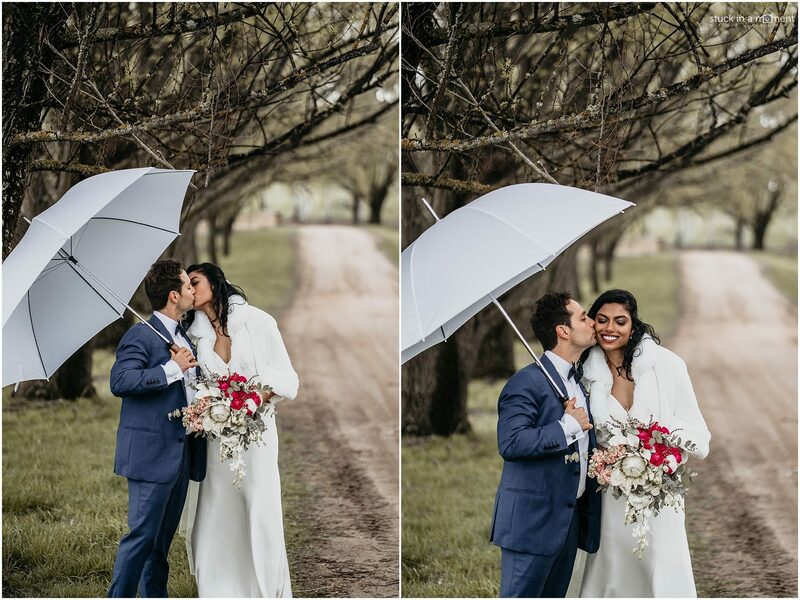 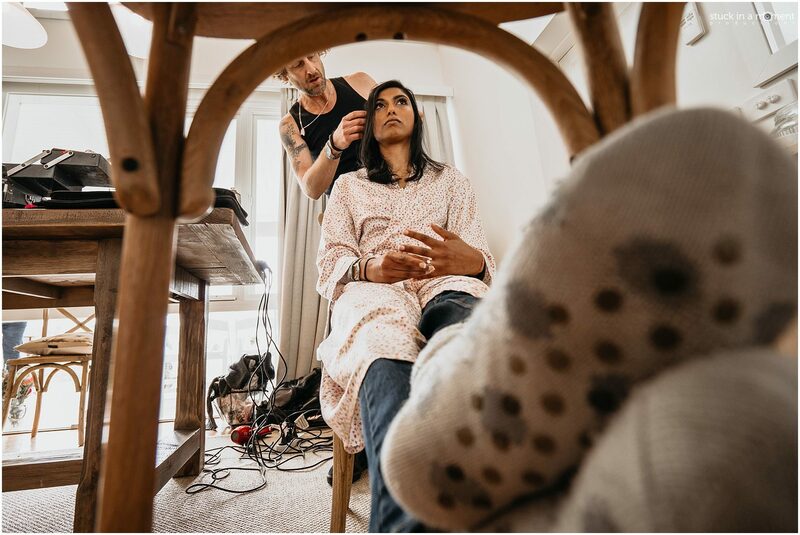 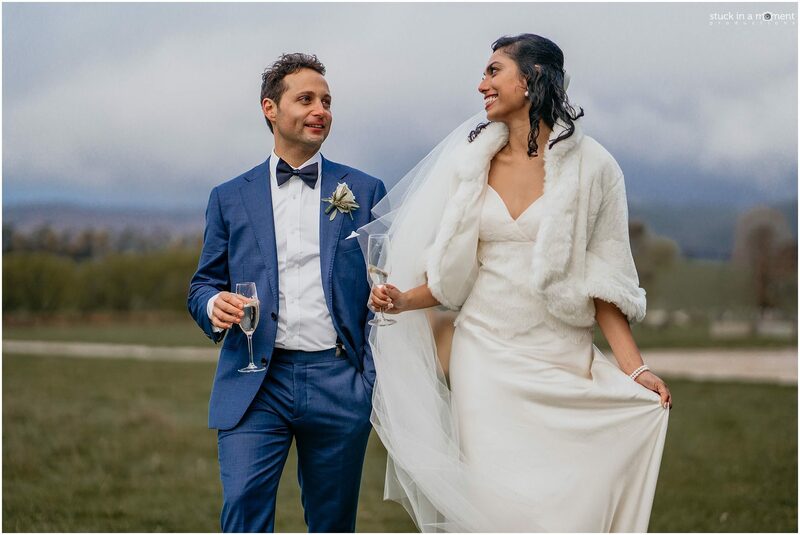 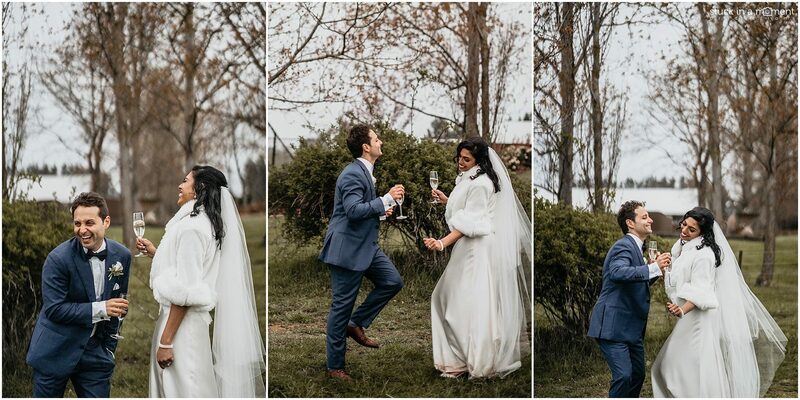 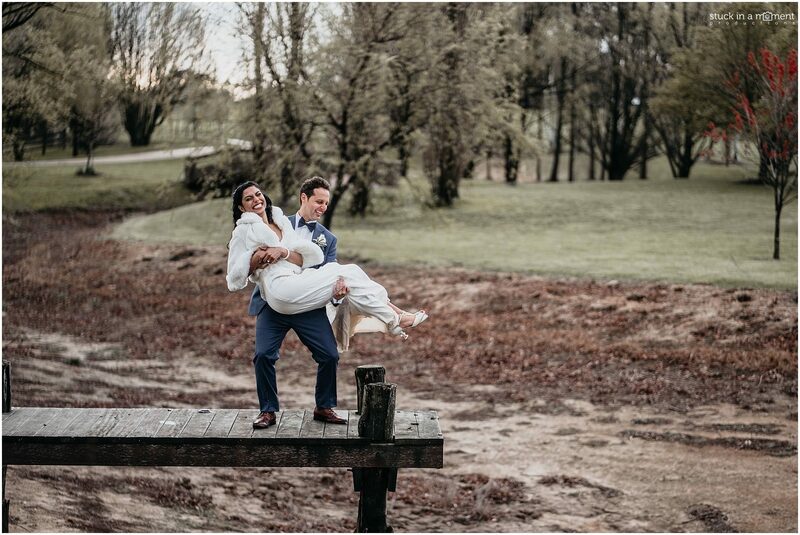 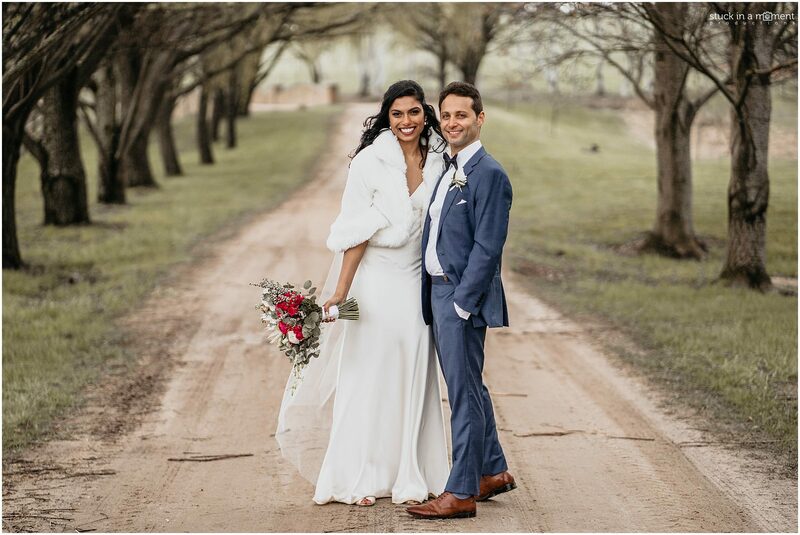 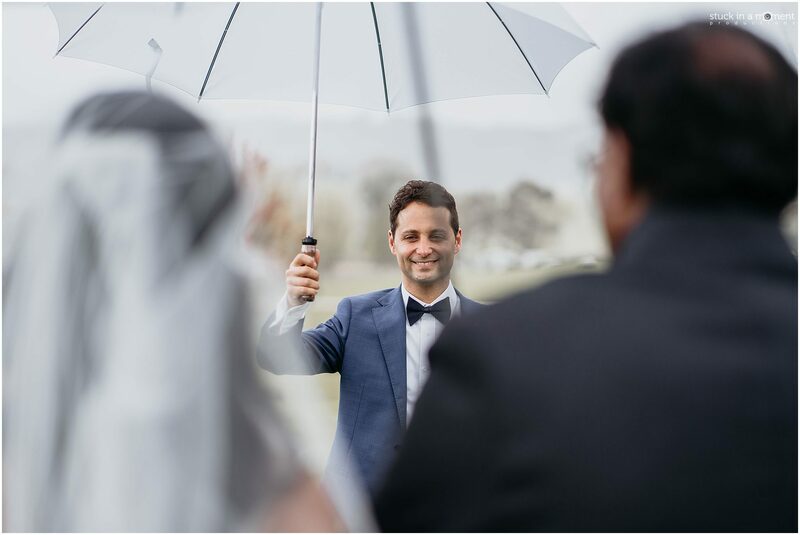 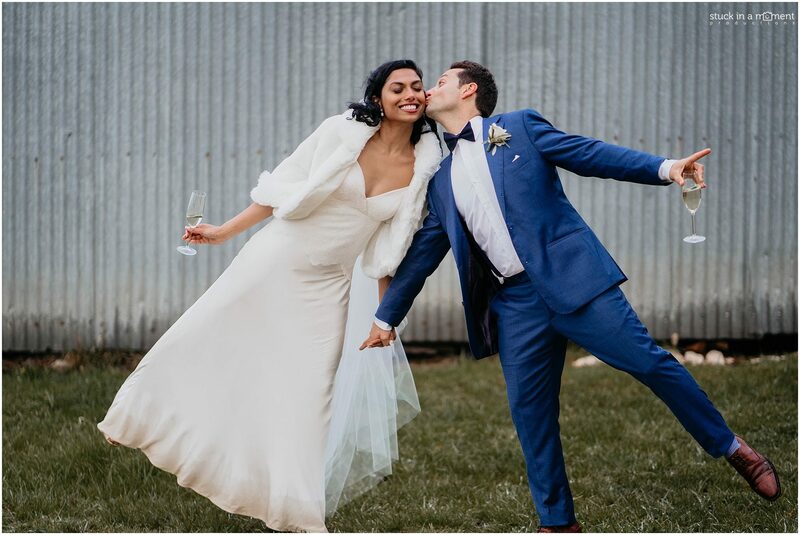 It was a reminder to all of us that a little rain never hurt anyone and when you have a bride like Prash who’s happy to brave the cold and the mud, you’re guaranteed a great time and images! 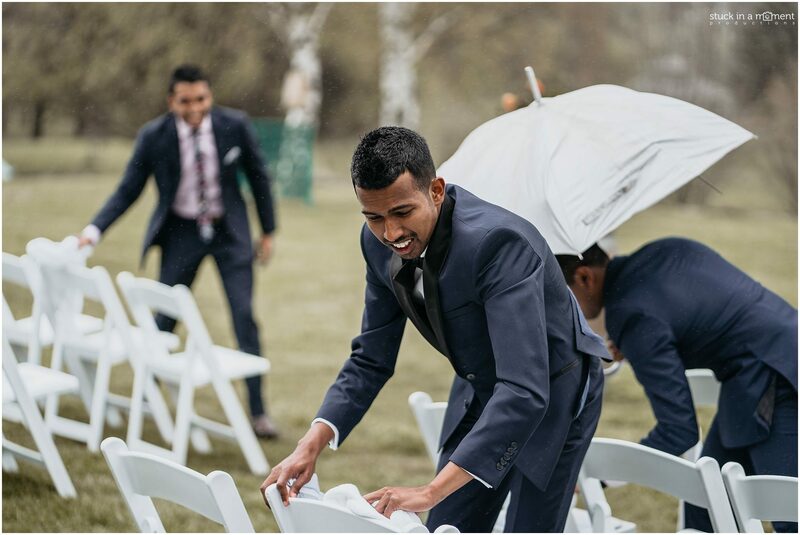 There were blankets and umbrellas handed out to all to stay warm and dry. 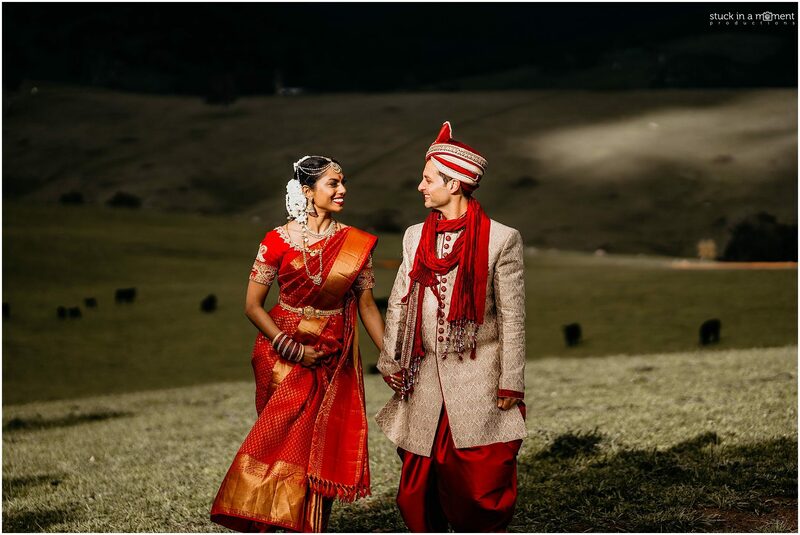 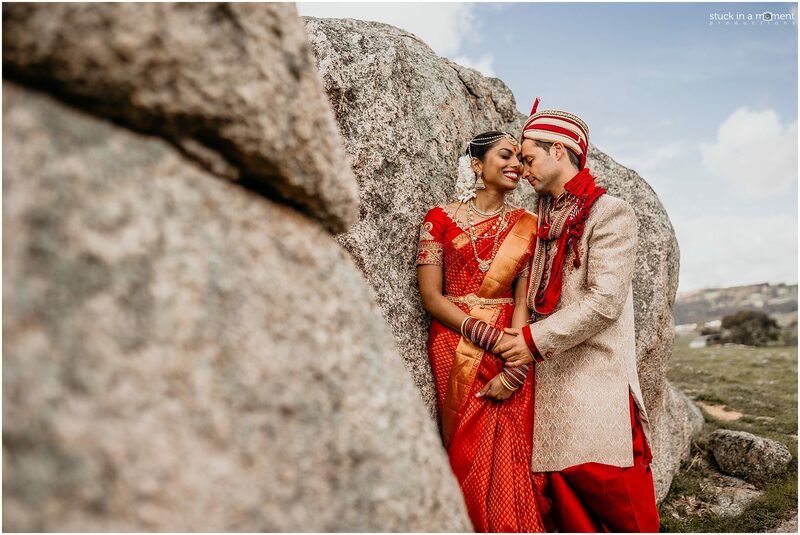 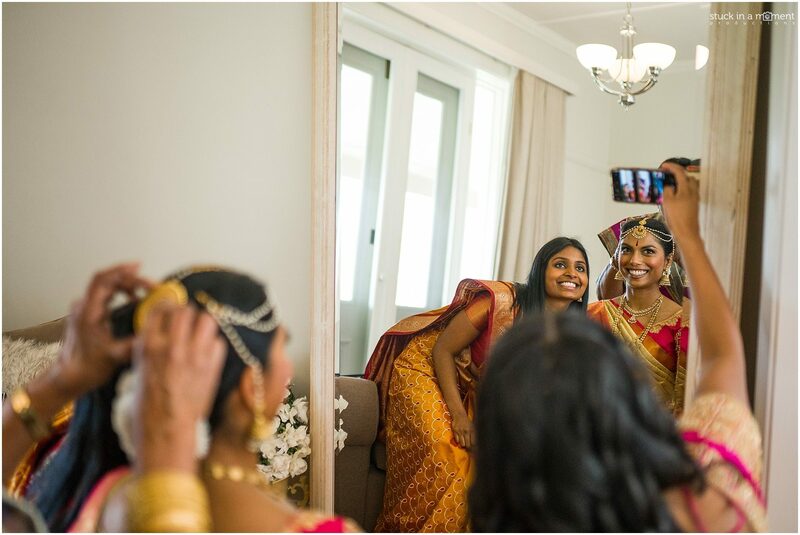 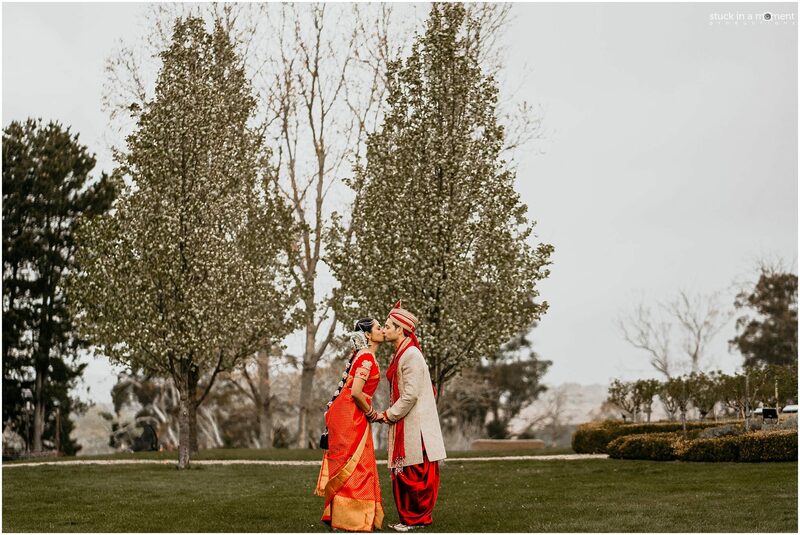 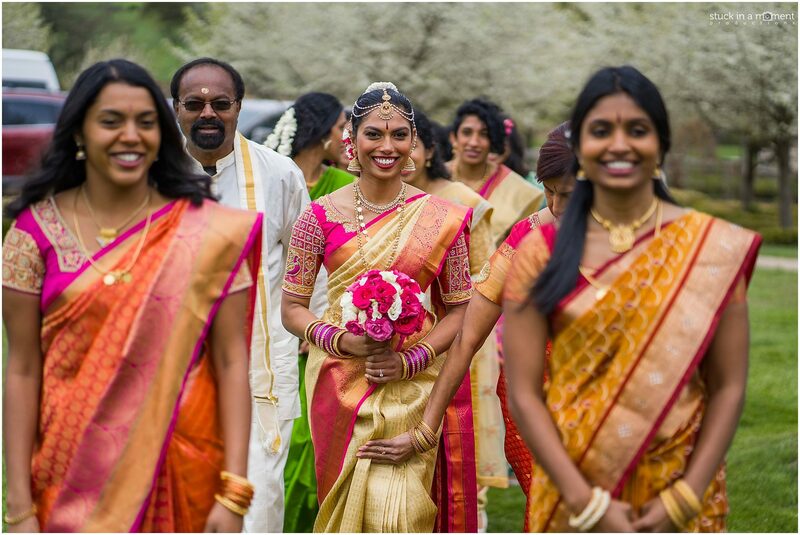 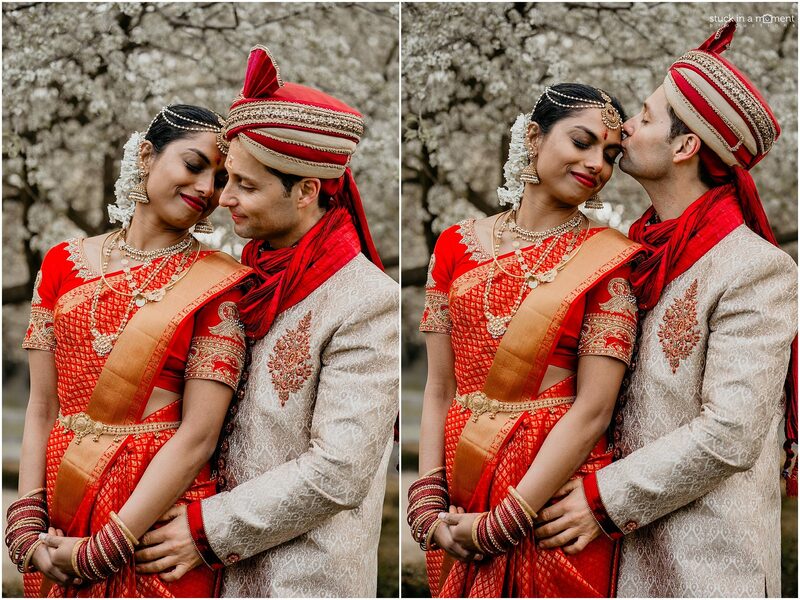 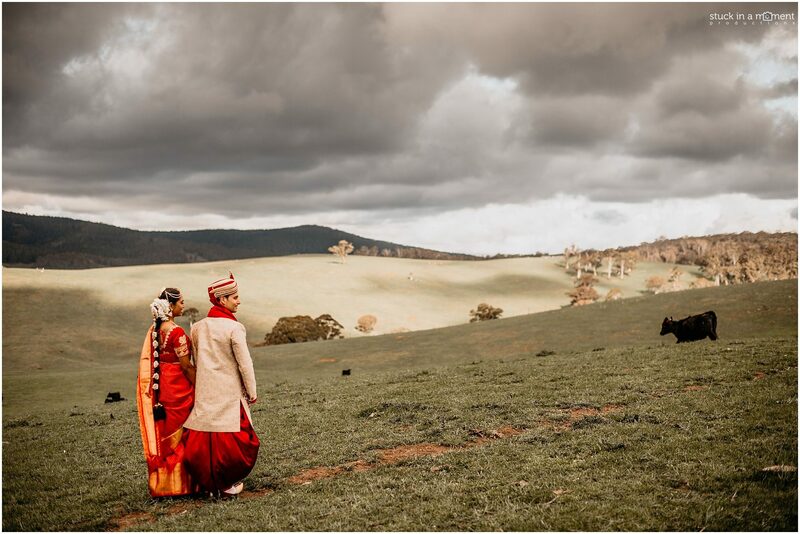 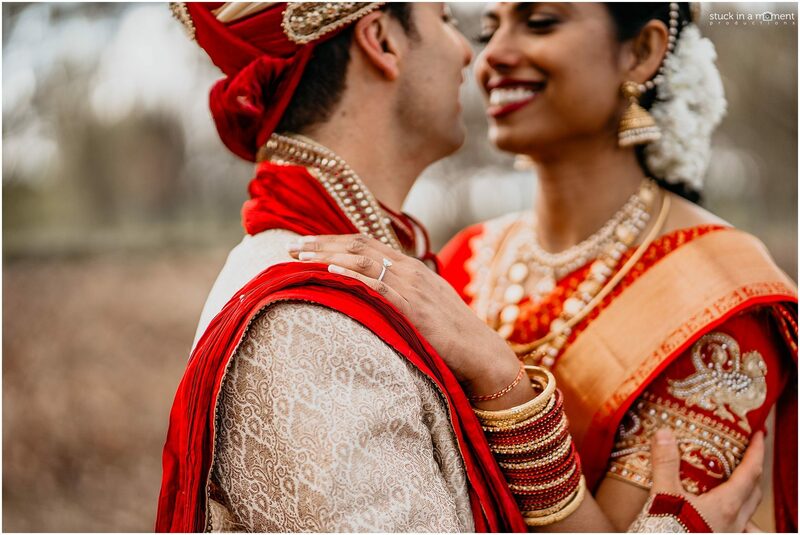 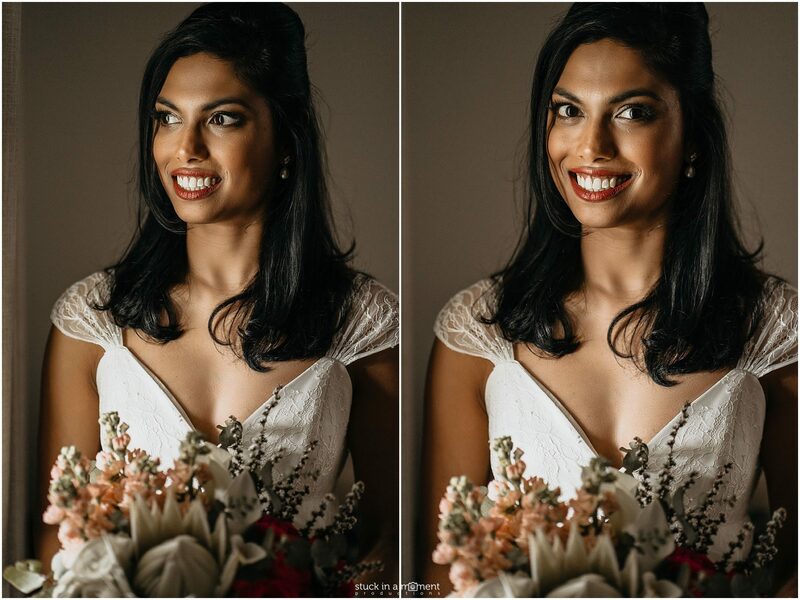 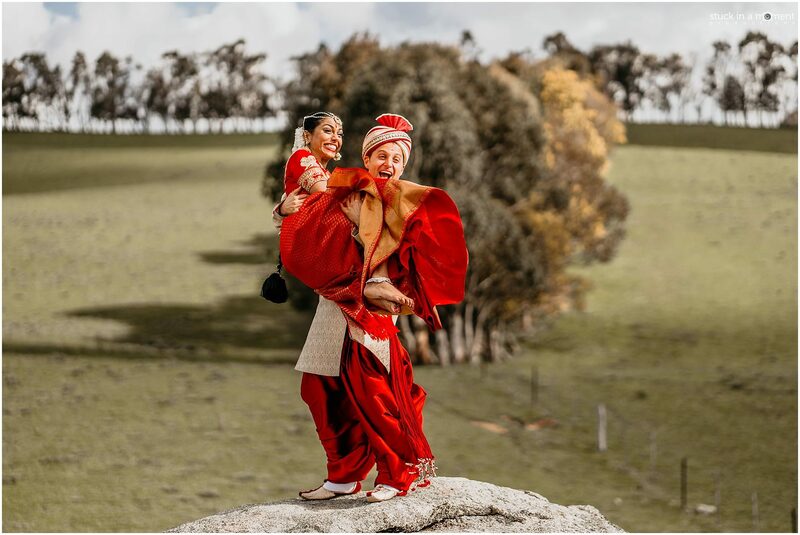 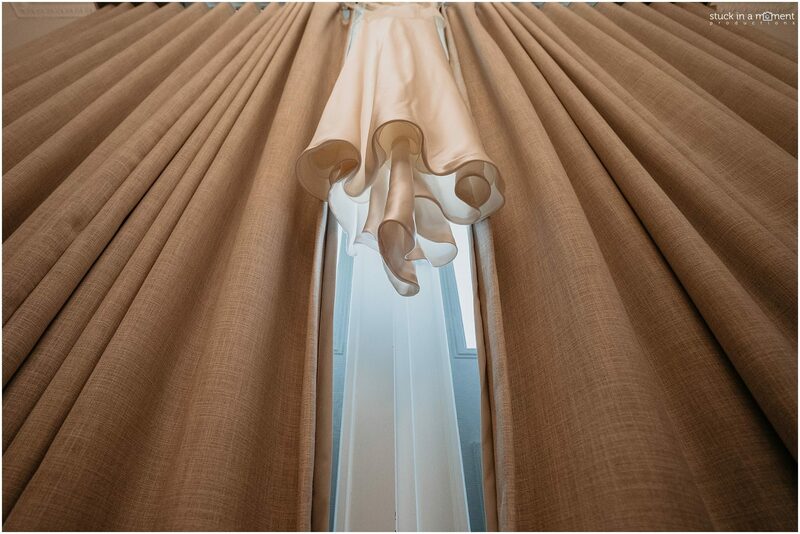 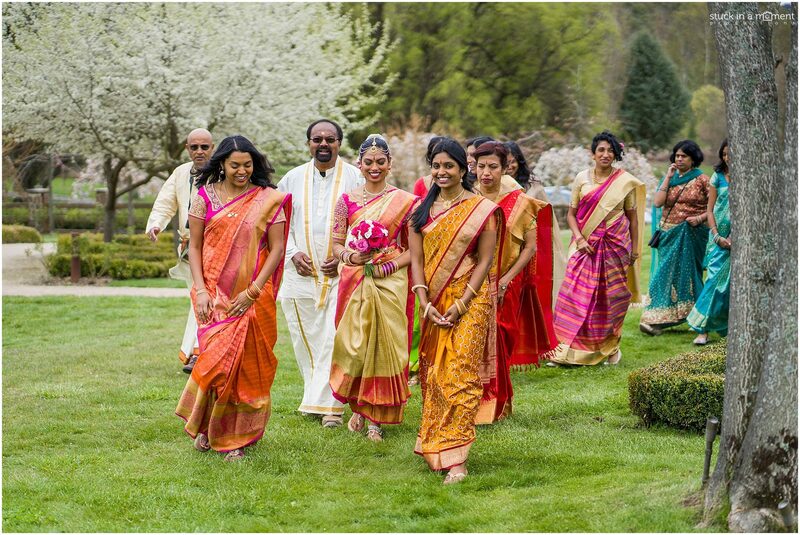 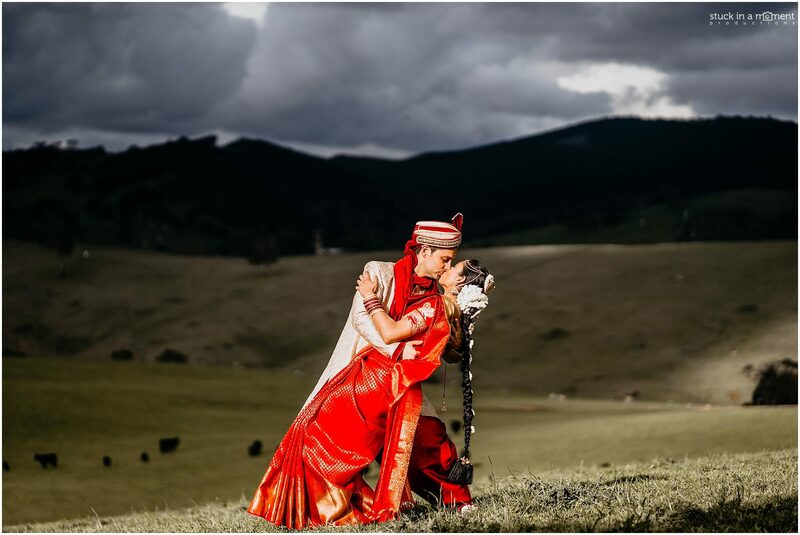 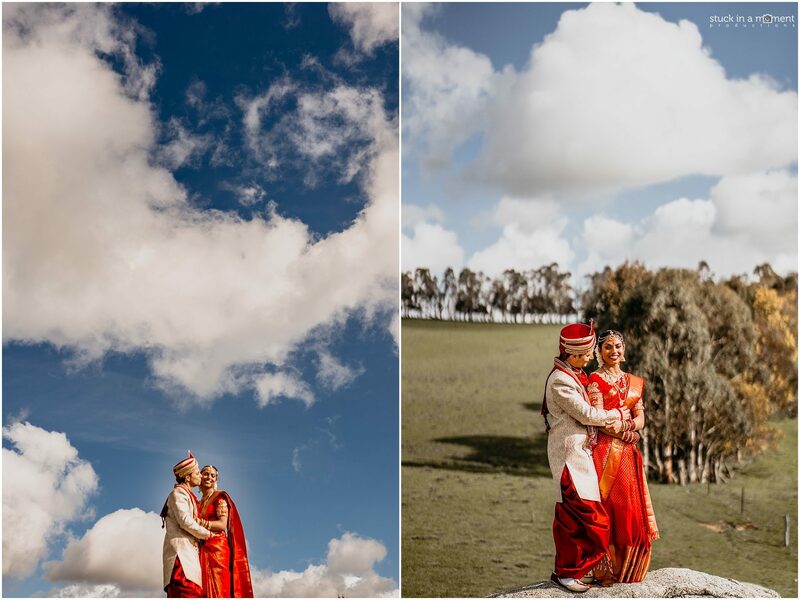 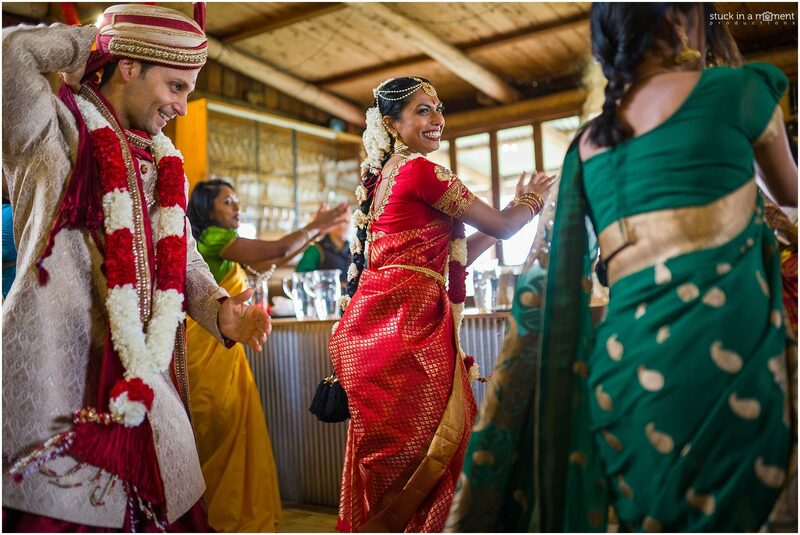 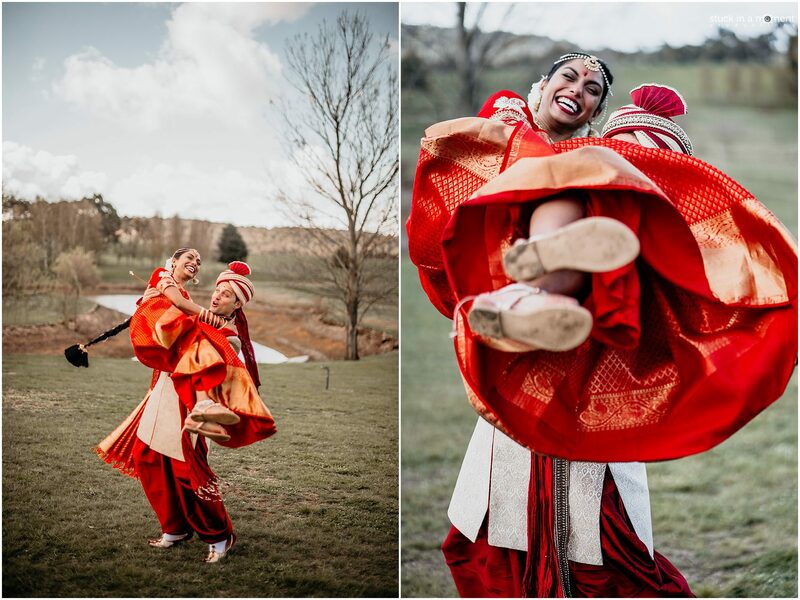 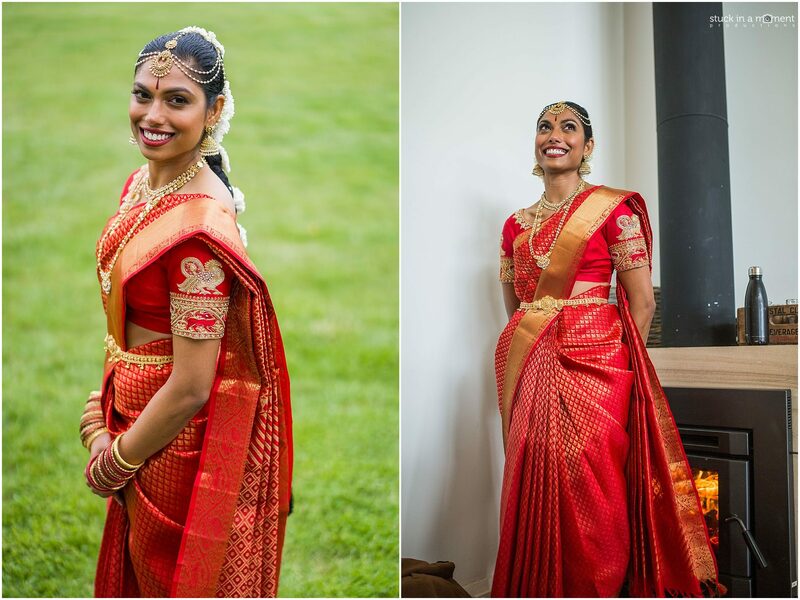 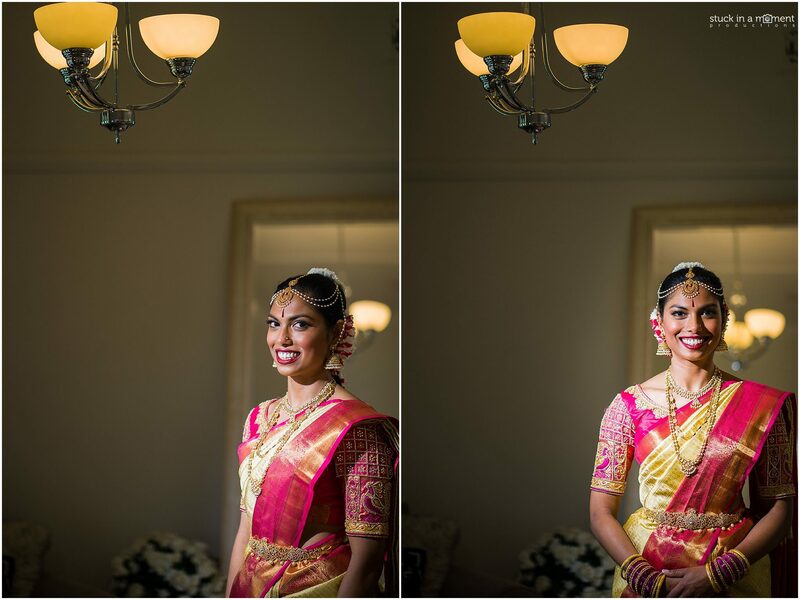 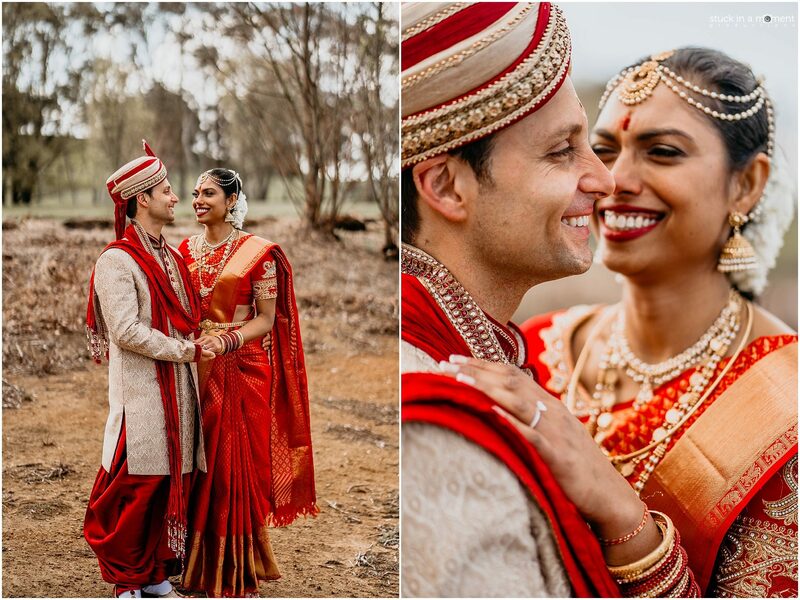 It was all drama with the clouds opening up throughout the day right up to the moment Prashanti walked down the aisle to beaming sunshine. 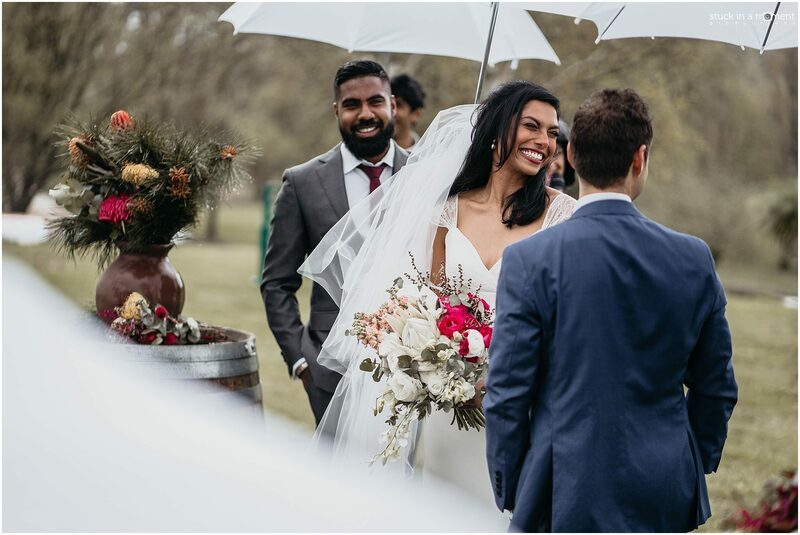 These guys have had an incredible journey together thus far and today’s party was testament to that and the immense love they have and share from their families and friends. 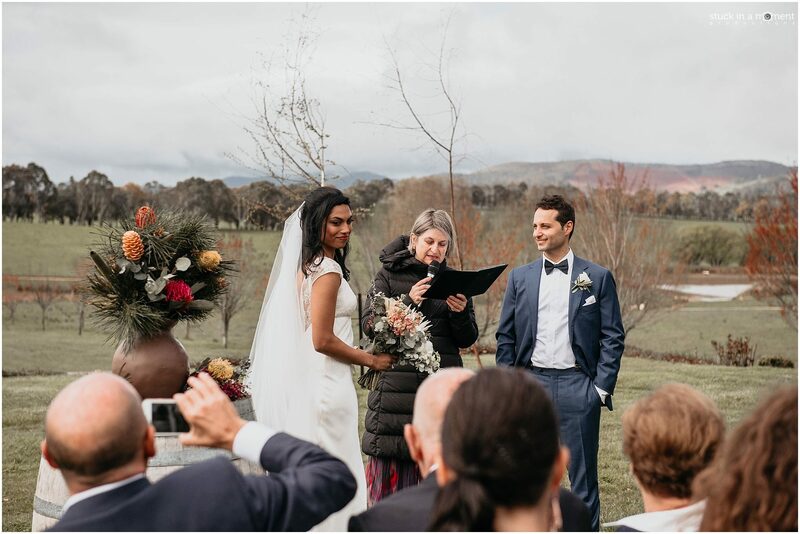 Prashanti took her vows in Italian and boy was she splendid at it. 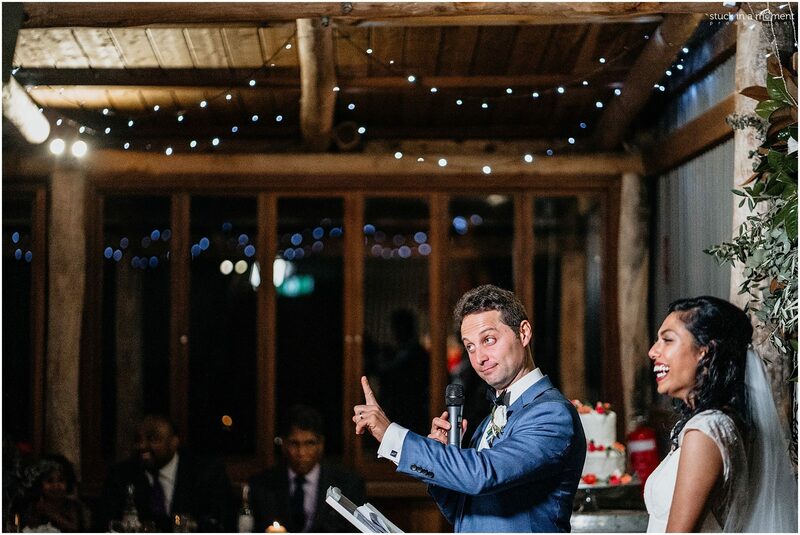 This was no mere 2 sentences strung together, but a 6 minute monologue spoken with a near perfect accent. 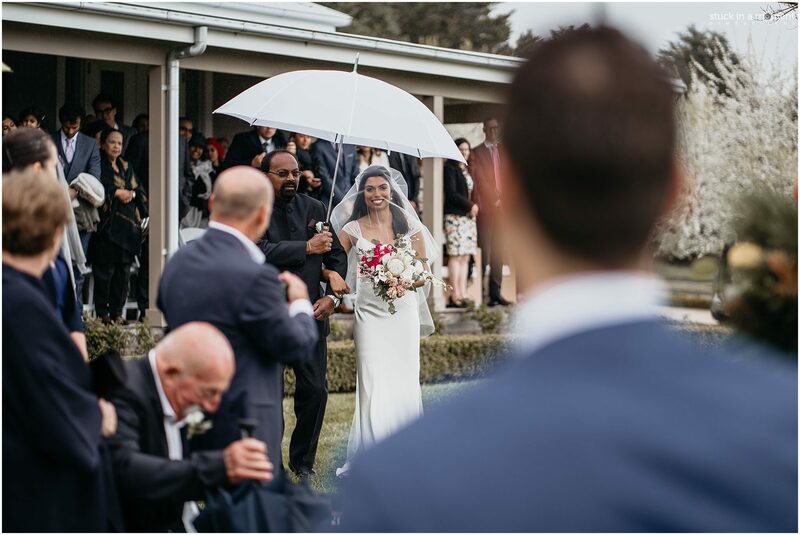 Of course it was bound to have Ale shed a tear or two. 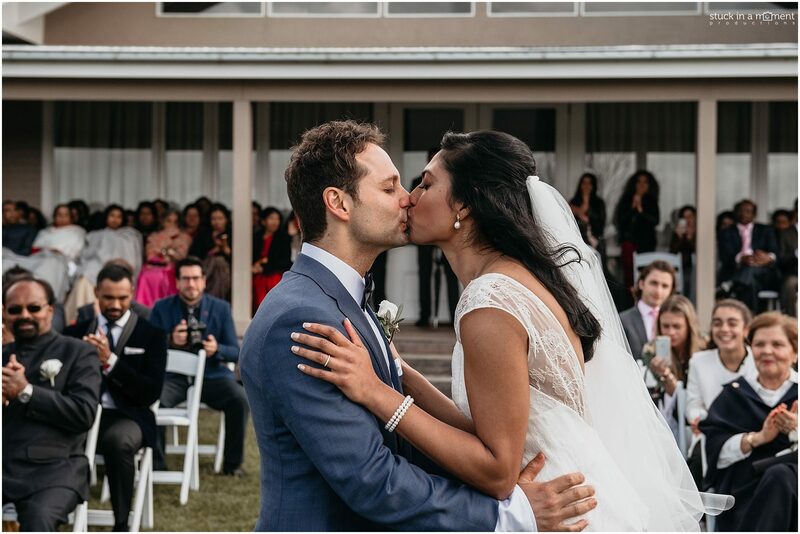 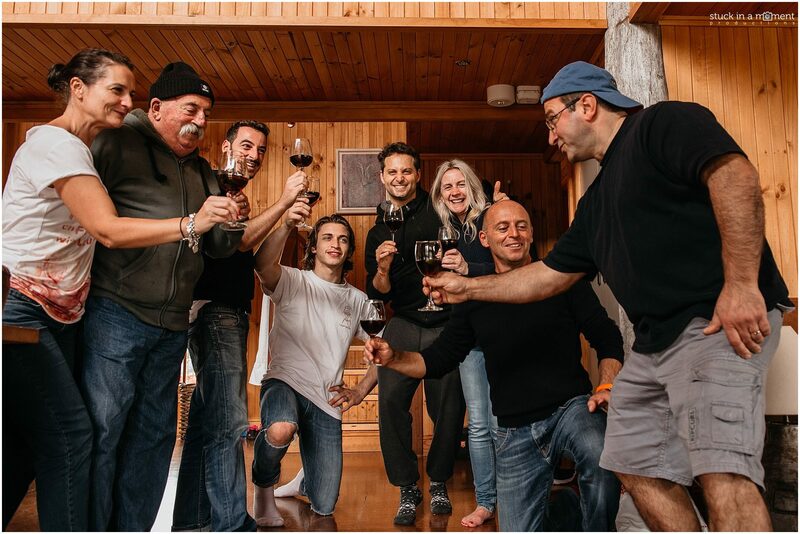 I always make it a point to have the first kiss captured with a view of the guests. 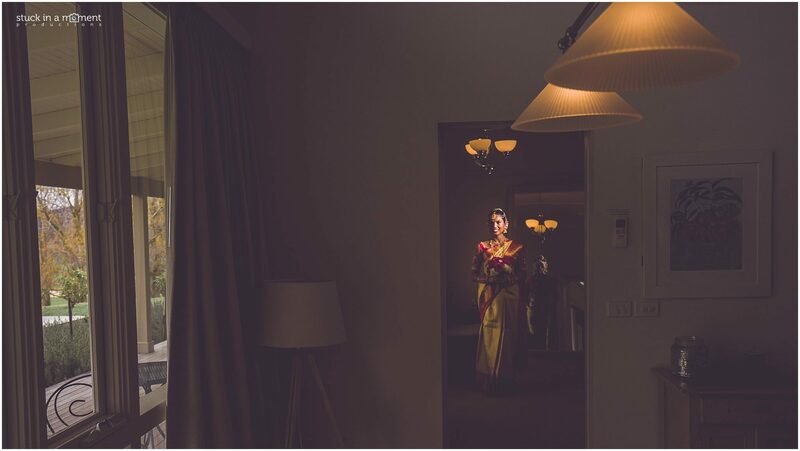 What an image by Vikram! 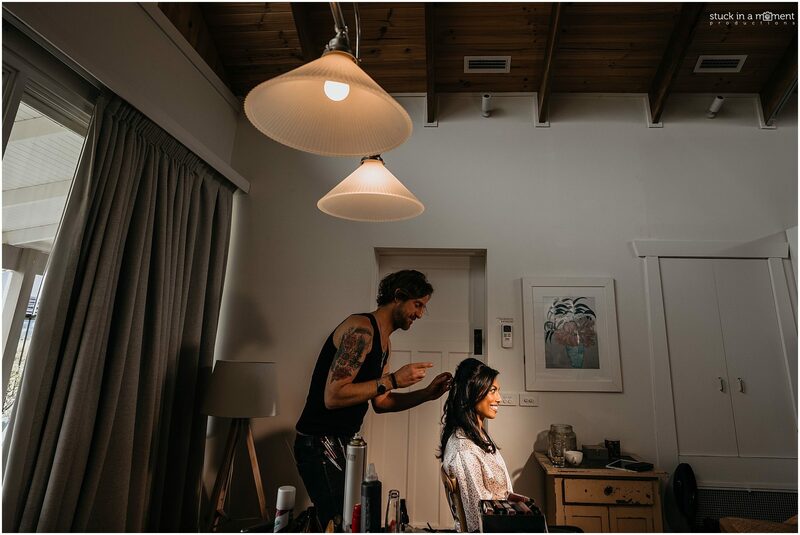 There’s little to do when you have a couple with chemistry as sizzling as theirs! 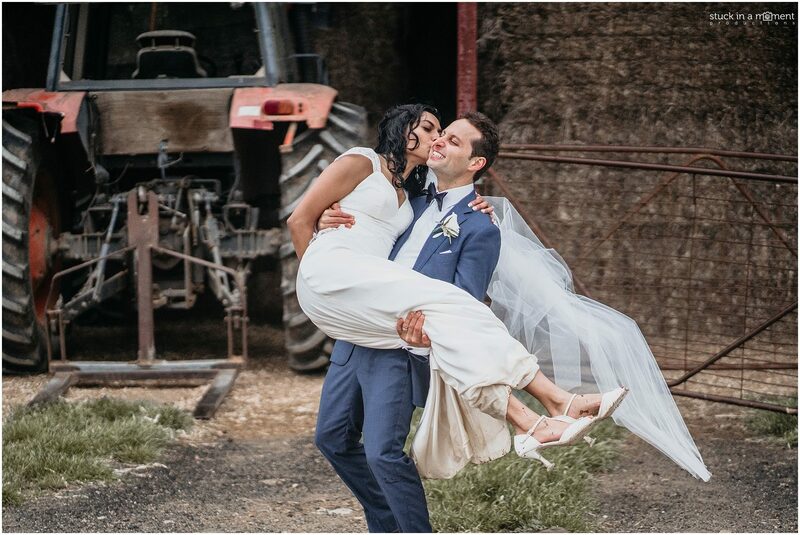 I loved utilising all possible textures available at the farm. 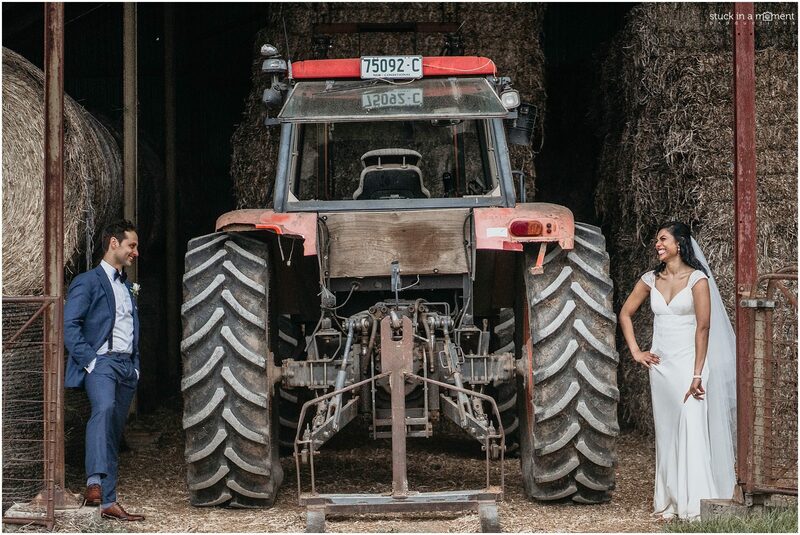 This is why I love country side weddings! 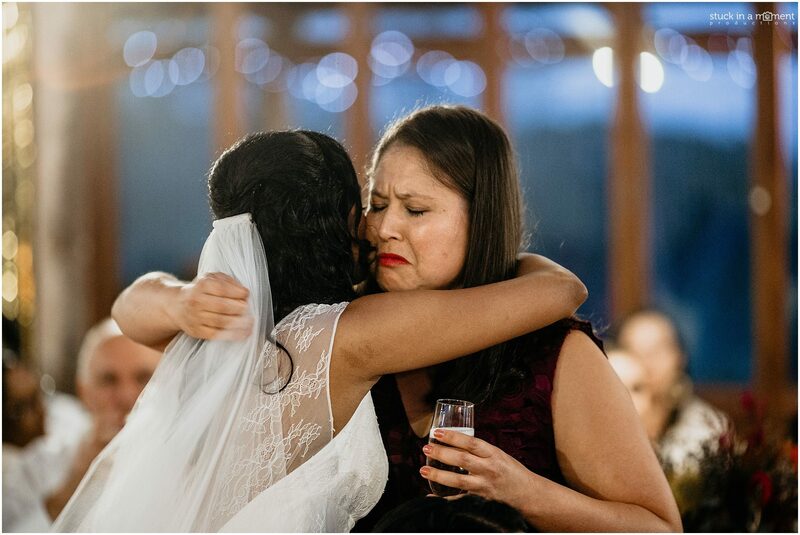 This is one of the most important images to me from the wedding. 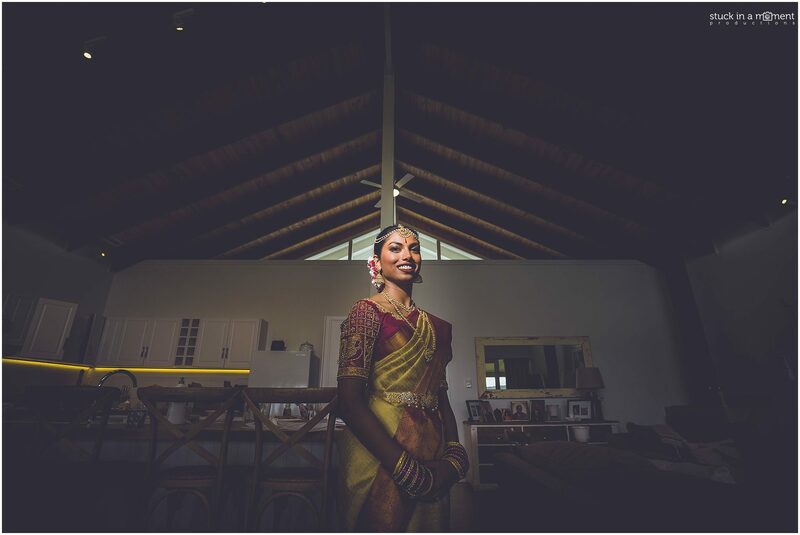 Prashanti gave her entire speech in Italian. 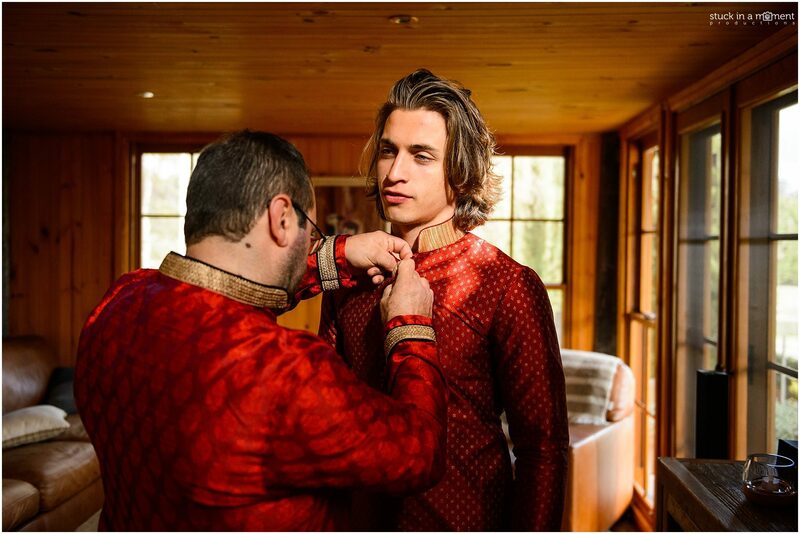 Look at how lovingly Alessio looks on.